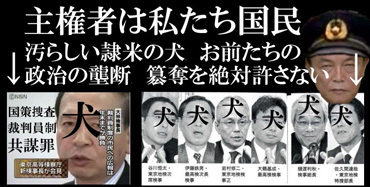 Congressman Ichiro Ozawa Is Innocent ! 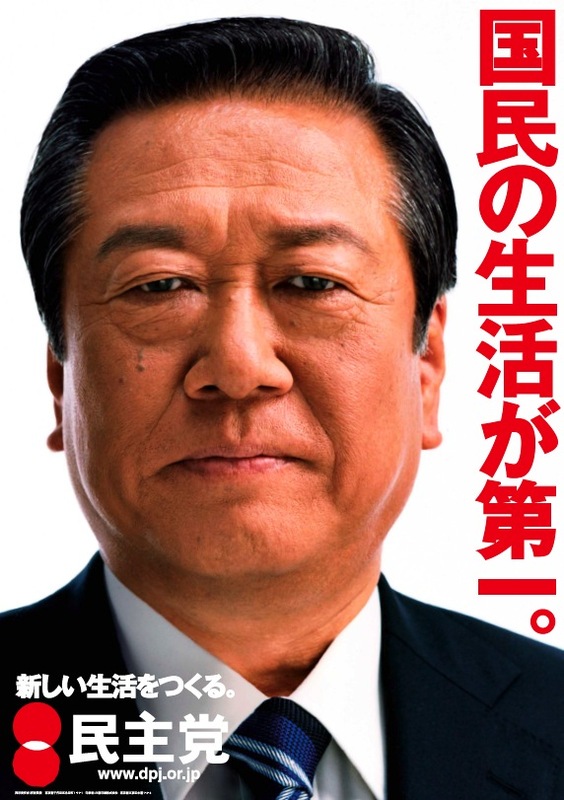 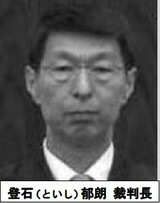 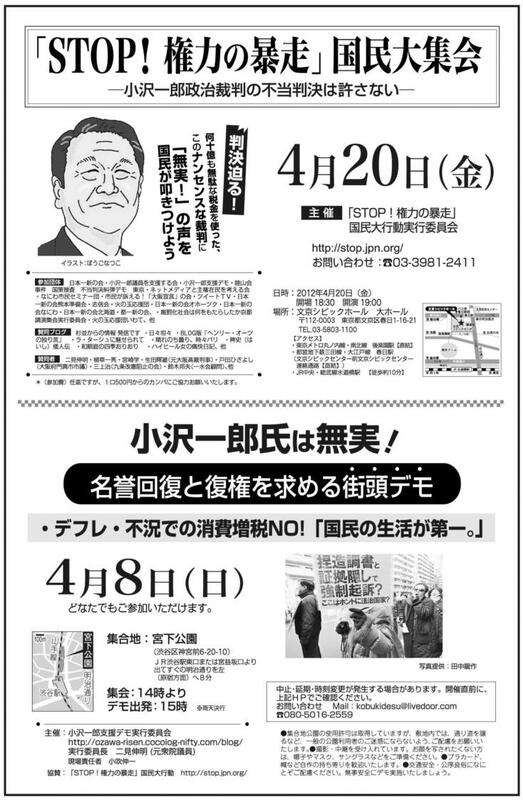 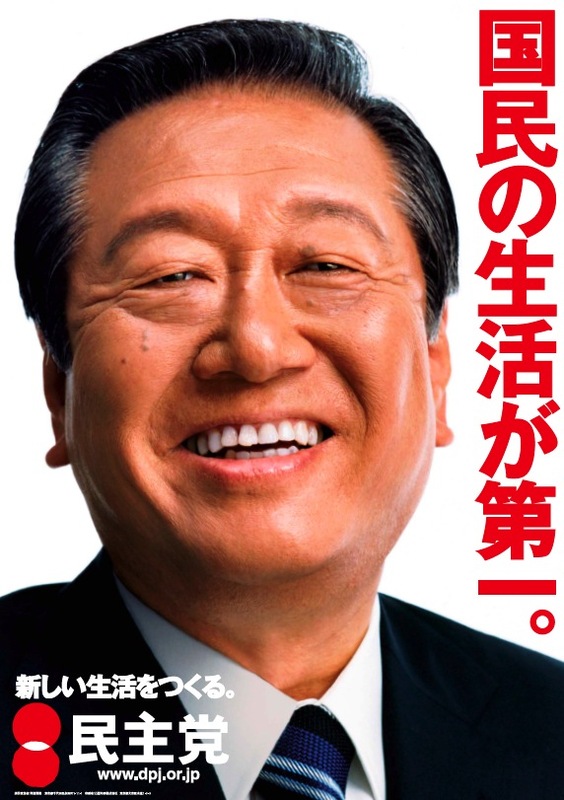 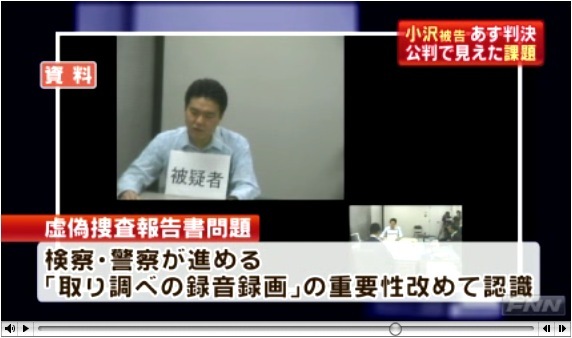 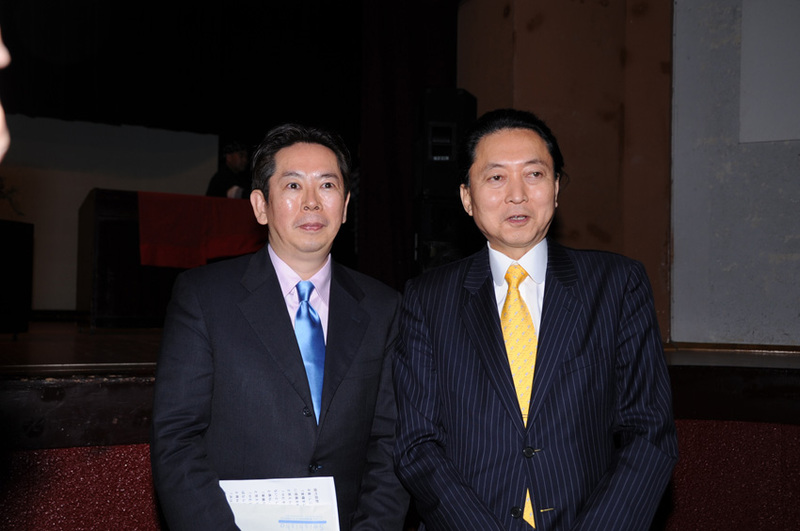 ・On March 2009, the Tokyo District Public Prosecutors Office started investigating the fund management body of Congressman Ichiro Ozawa on suspicion of recieving a secret donation from a front company of Nishimatsu Construction, and one of Mr. Ozawa's secretaries was prosecuted. 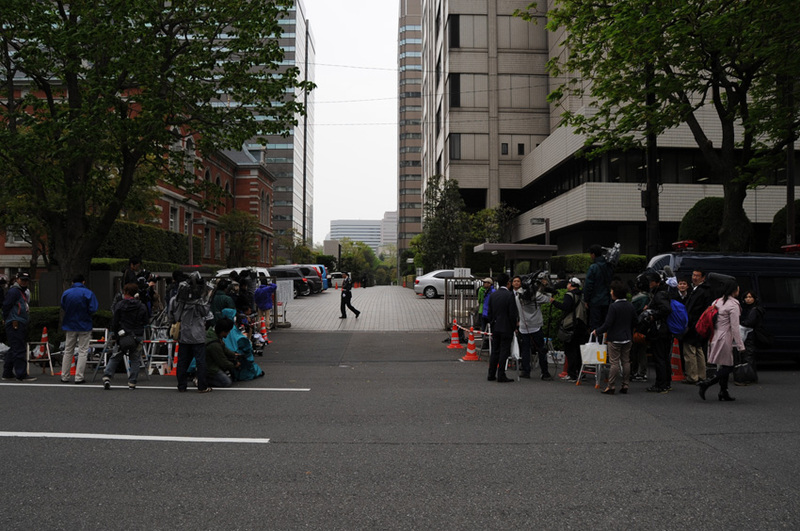 However, it turned out during the trial that what was thought to be a front company was actually a legitimate one, and that the donation was neither secret nor illegal. 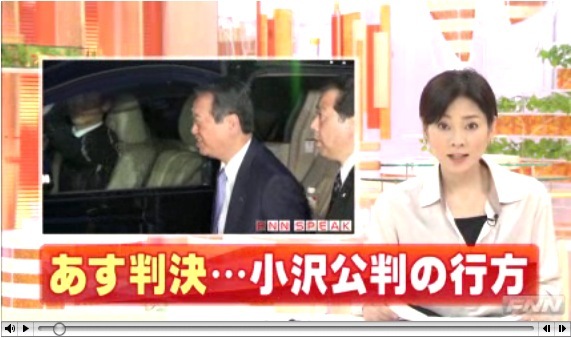 Twenty more congressmen, including members of LDP, have also been suspected for receiving secret donations, although for some reason were never investigated. 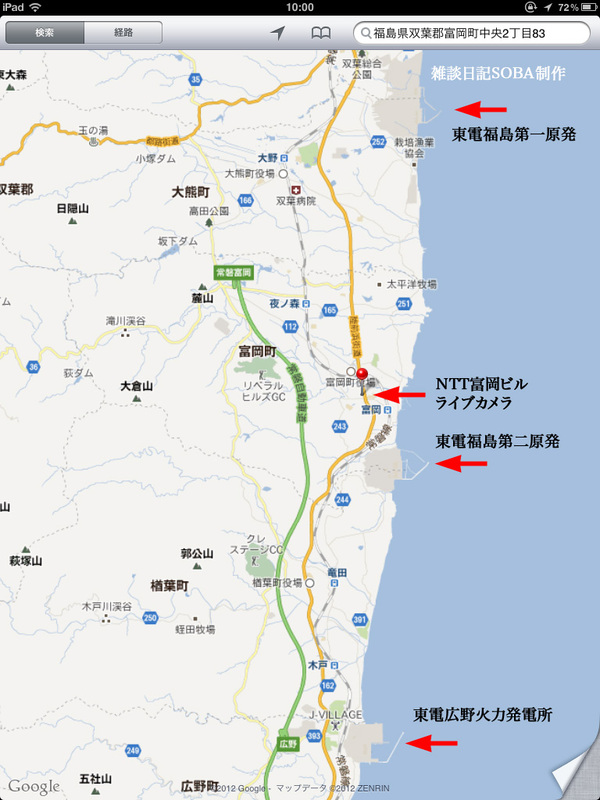 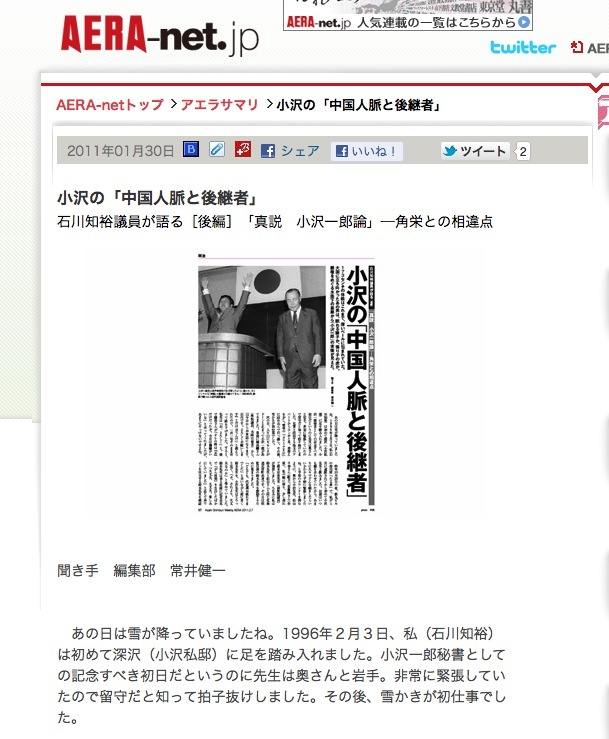 ・On October 29th of 2004, Mr. Ozawa purchased a farmland in order to convert it into a secretary dormitory. 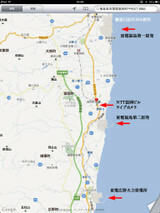 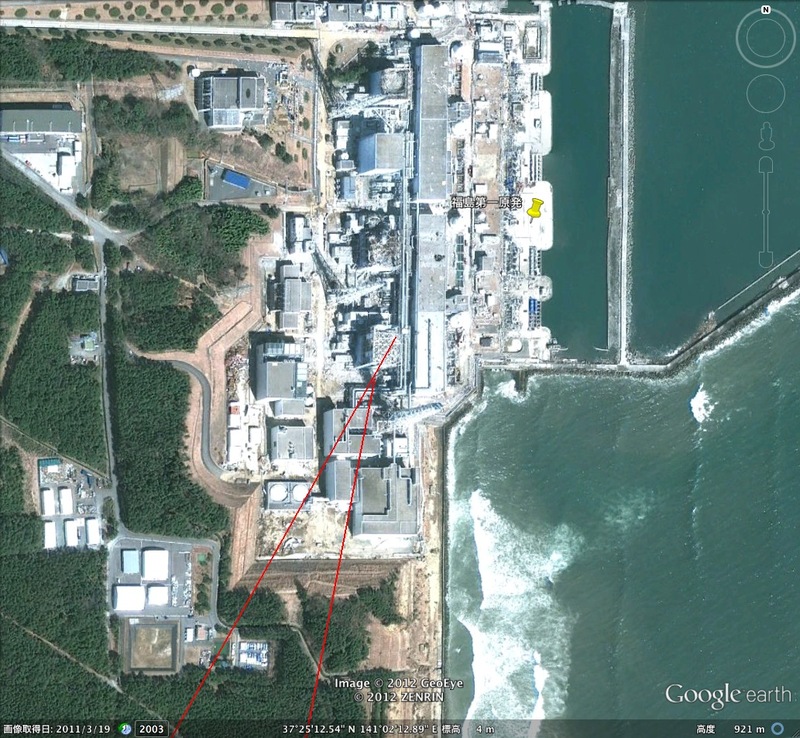 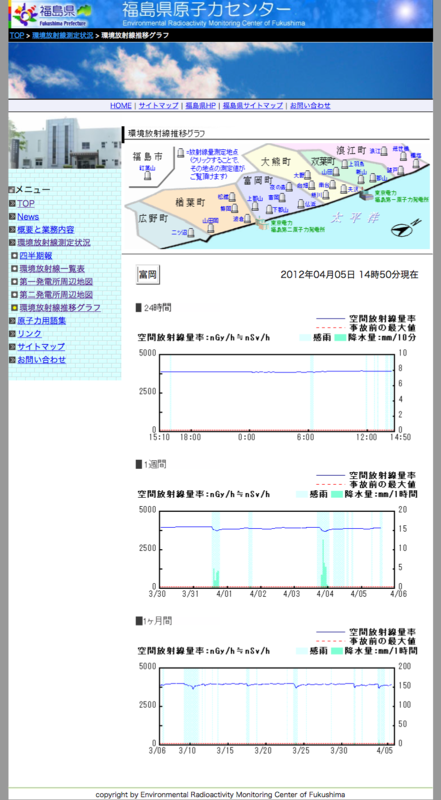 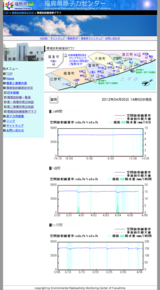 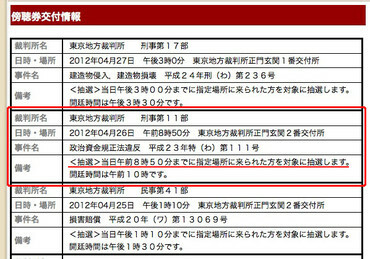 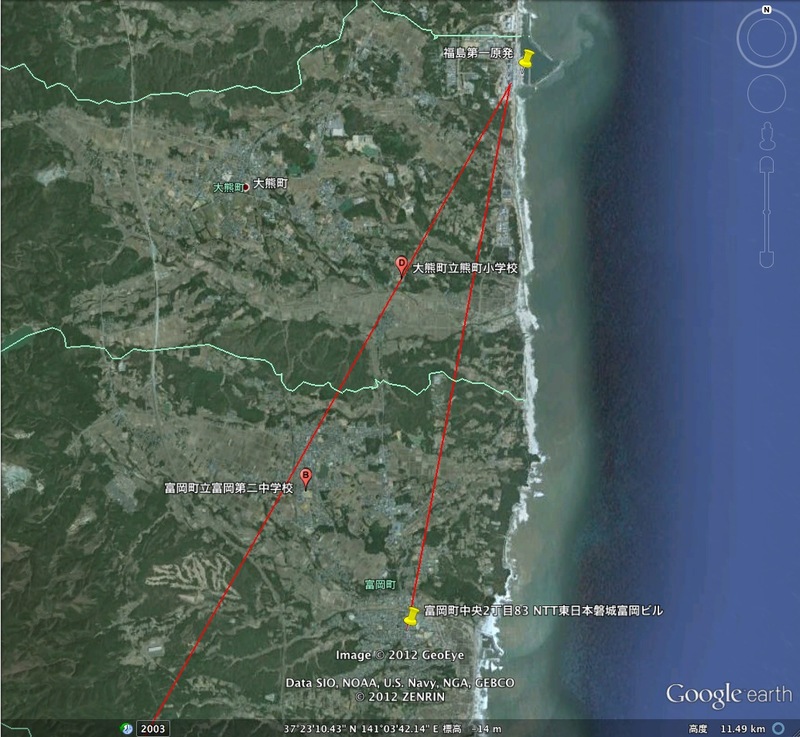 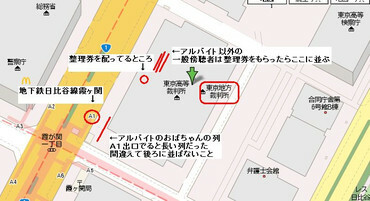 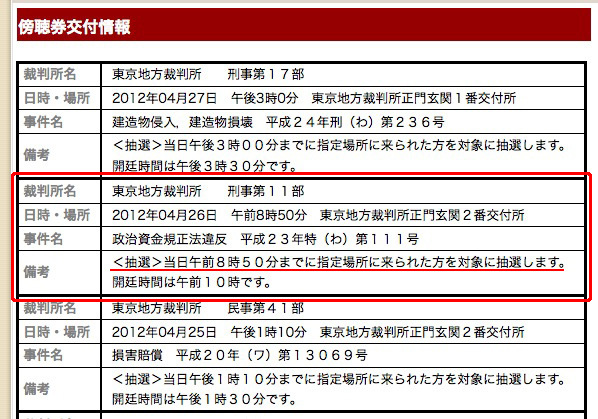 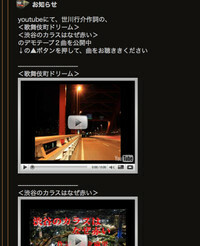 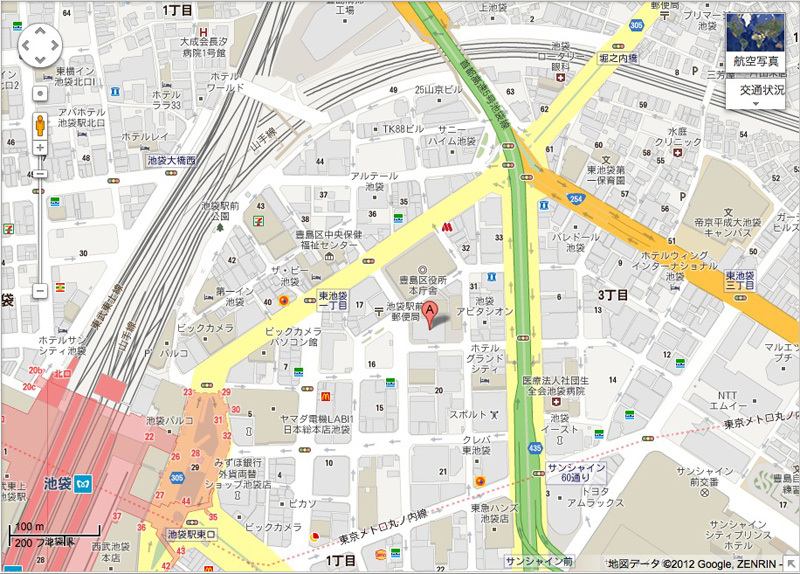 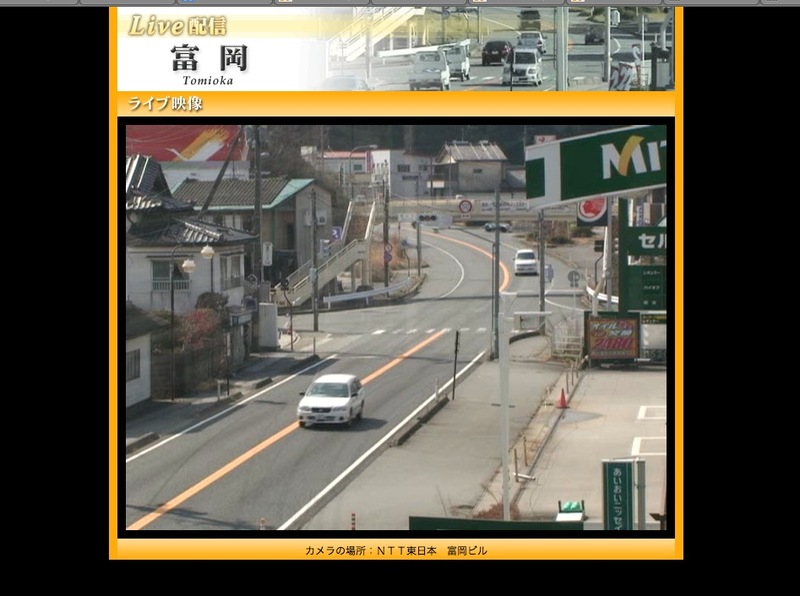 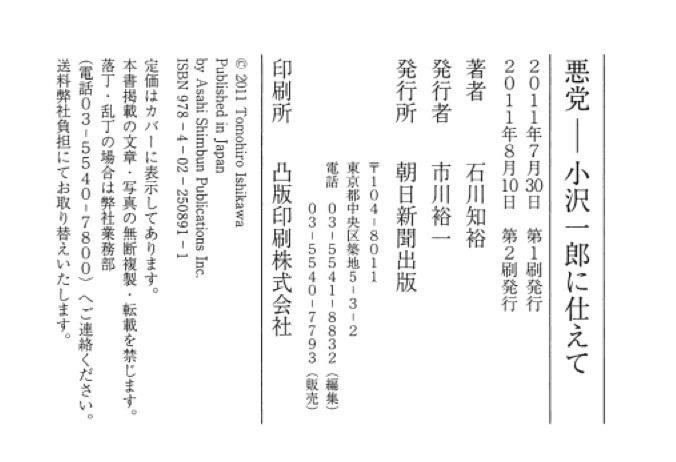 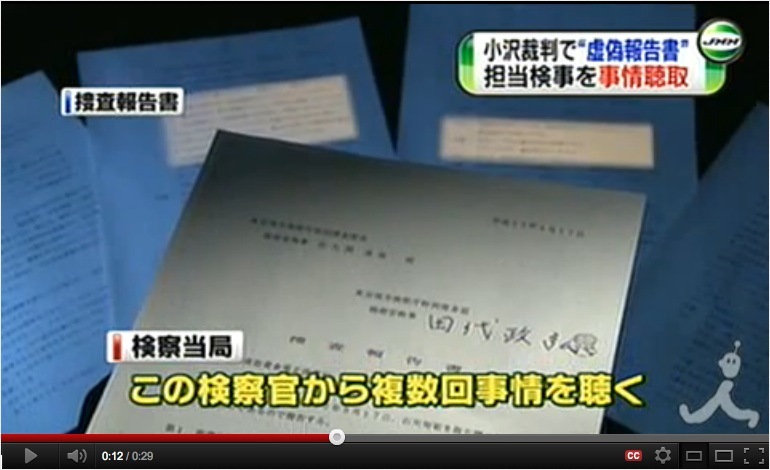 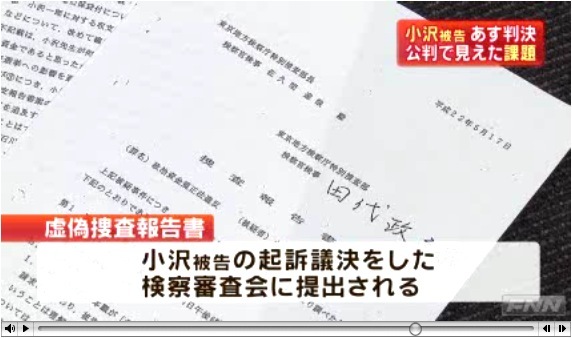 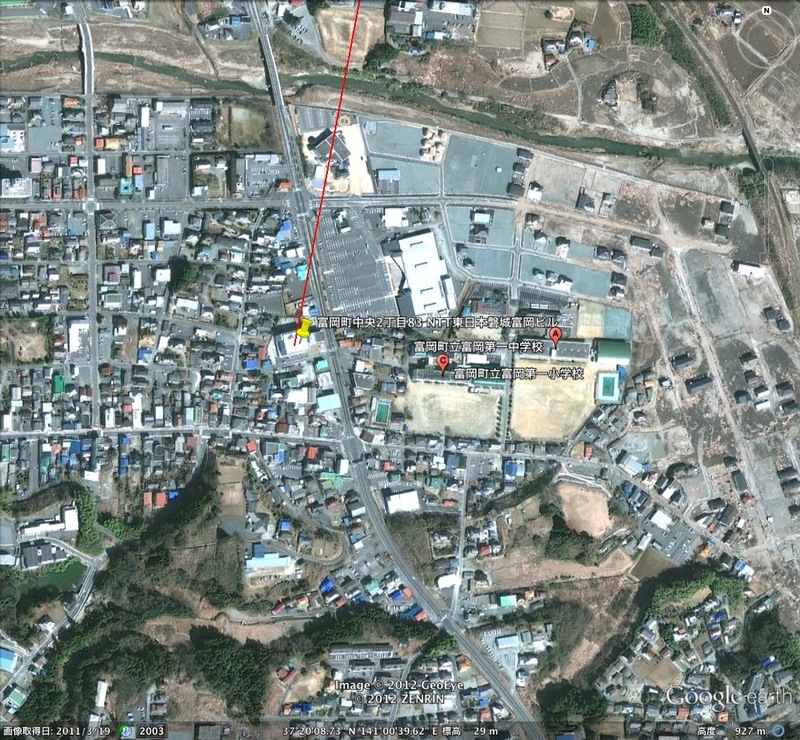 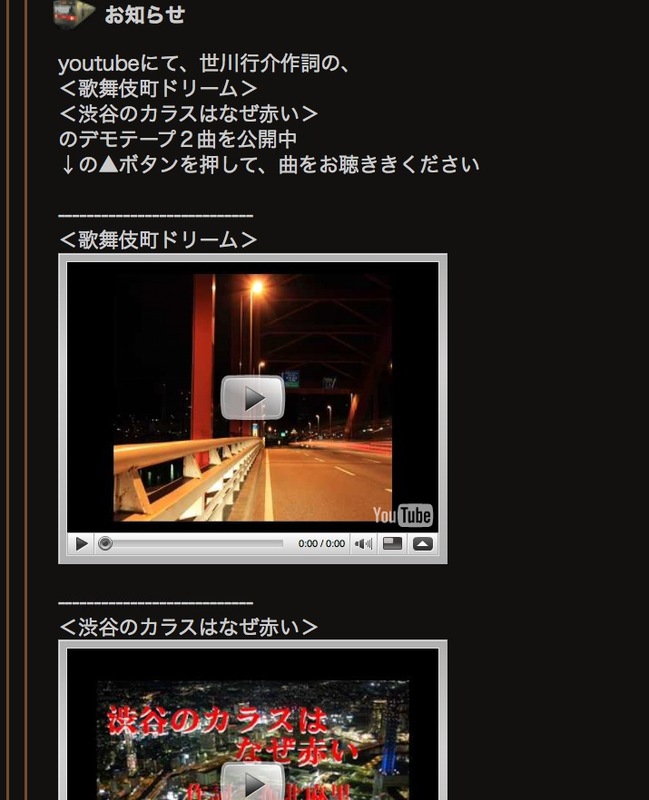 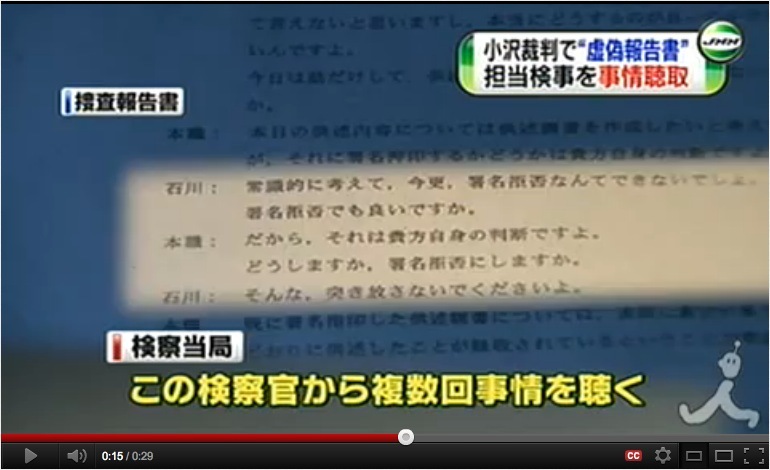 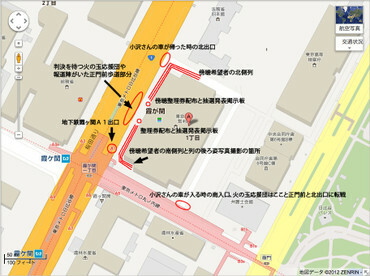 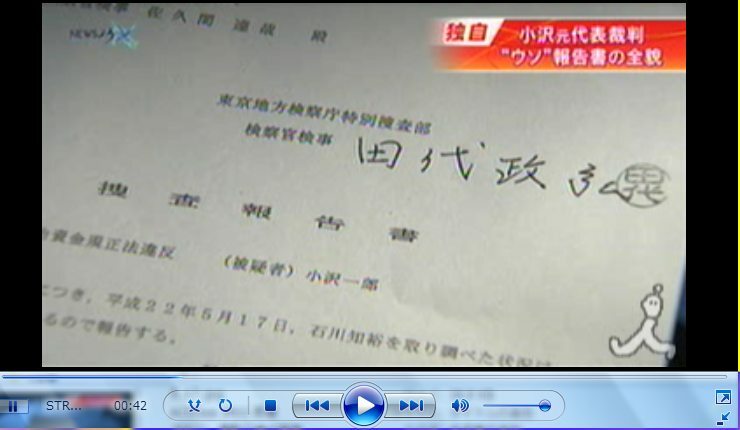 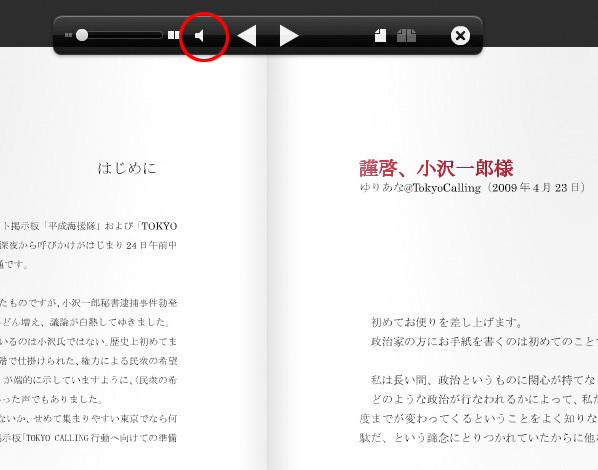 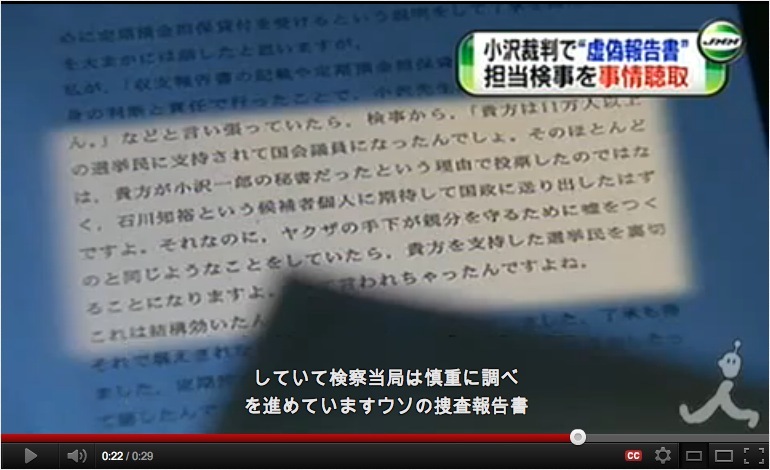 However, Rikuzankai recorded the property puchase on their 2005 financial report instead of 2004's. 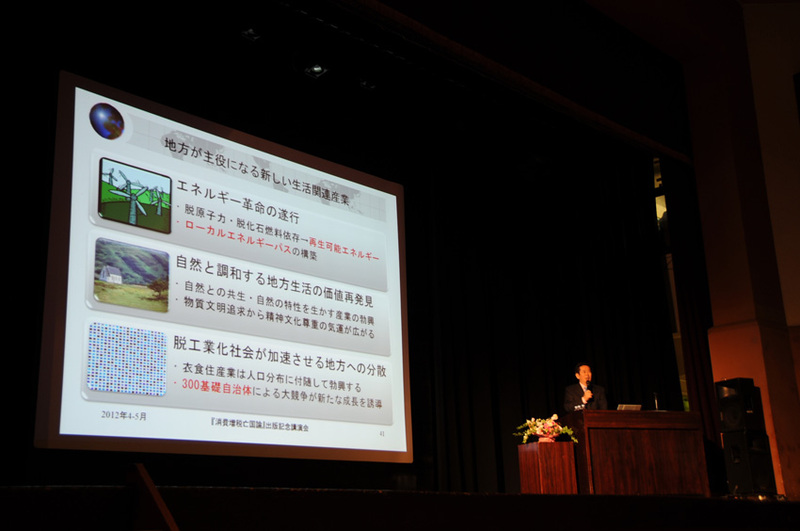 Although the prosecutors considered this act illegal, an accounting expert was summoned to the court during the trial of one of Mr. Ozawa's secretaries, and concluded that Rikuzankai's act was legitimate, since the registration of converting a farmland into a residence takes a few months under the Agricultural Land Act regulations. 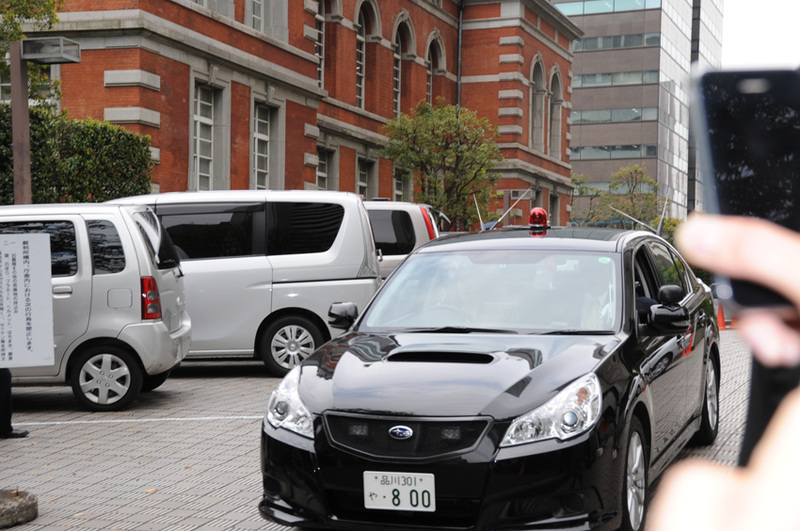 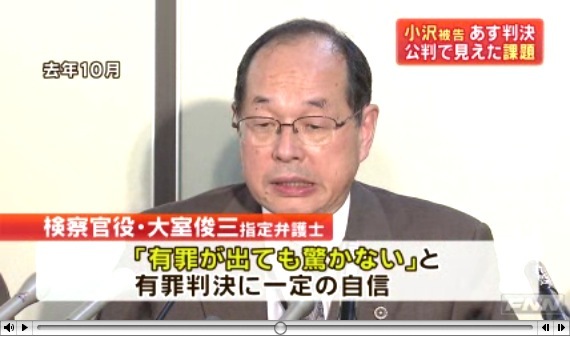 ・The Tokyo District Public Prosecutors Office investigated Mr. Ozawa for over a year, but finally gave up on prosecuting him after not being able to find any evidence of secret donations. 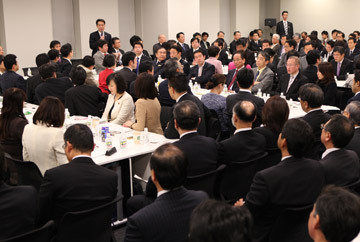 However, they "selectively" leaked the details of the investigation to the press club in an attempt to mislead people into thinking of him as a money hungy politician. 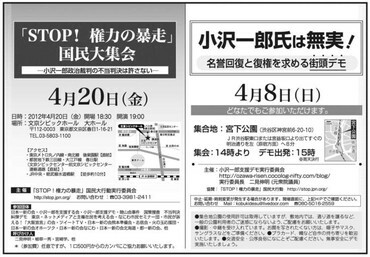 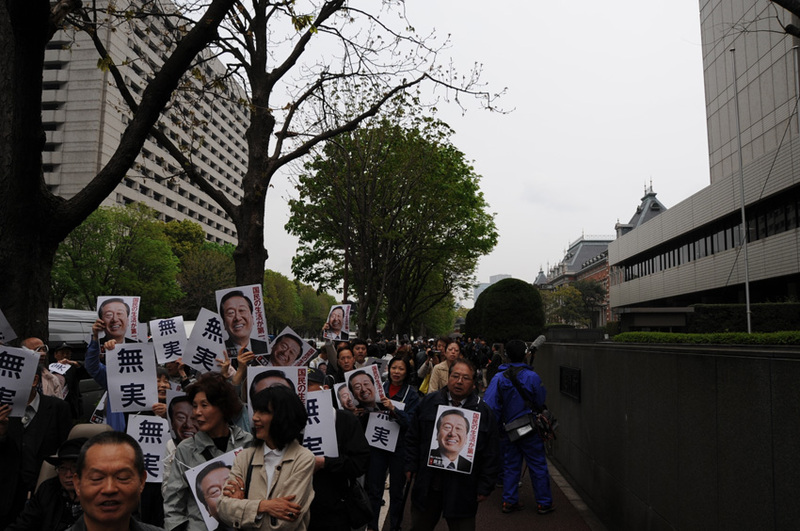 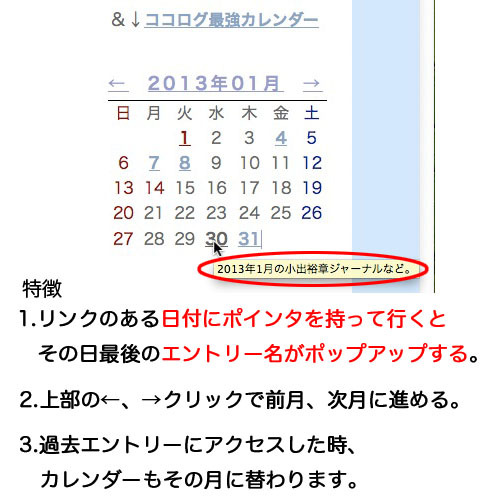 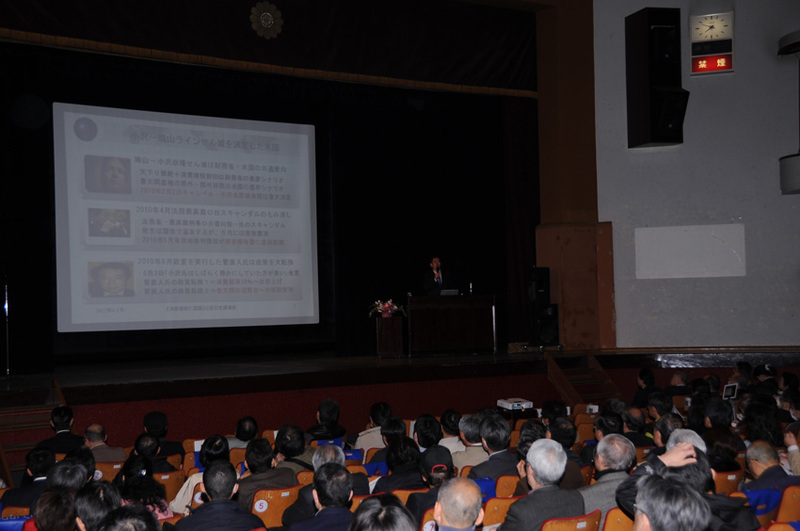 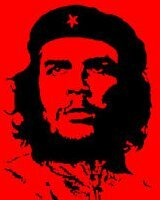 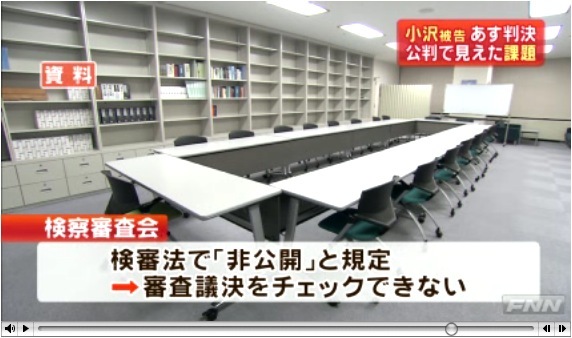 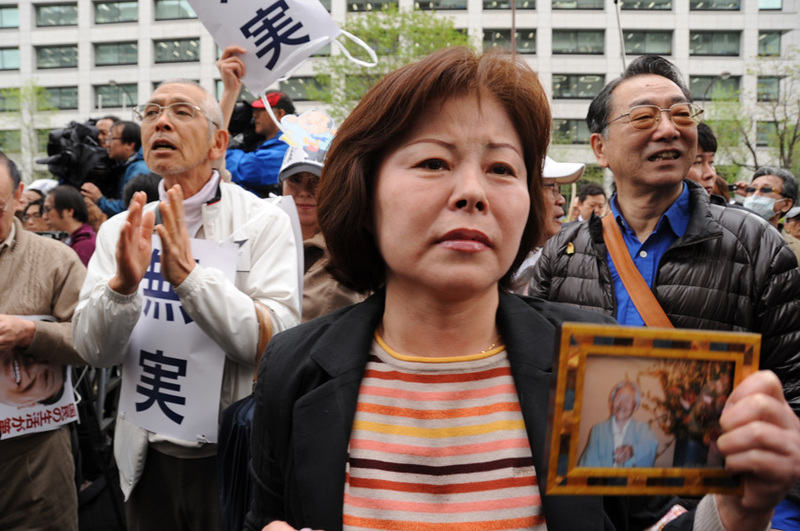 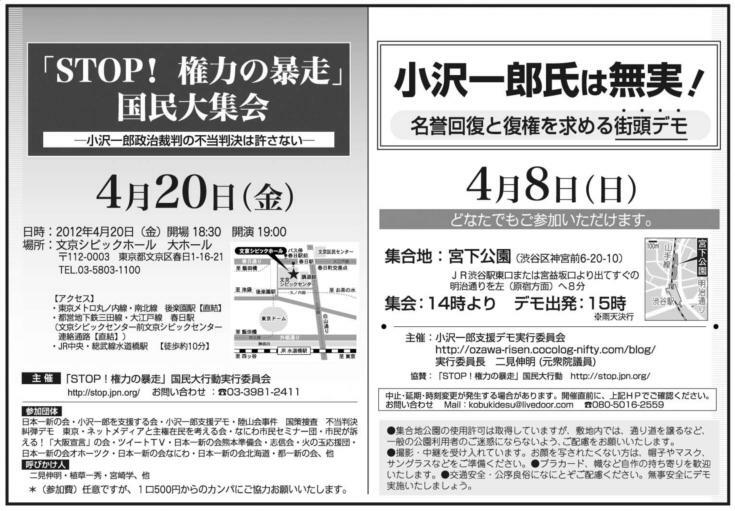 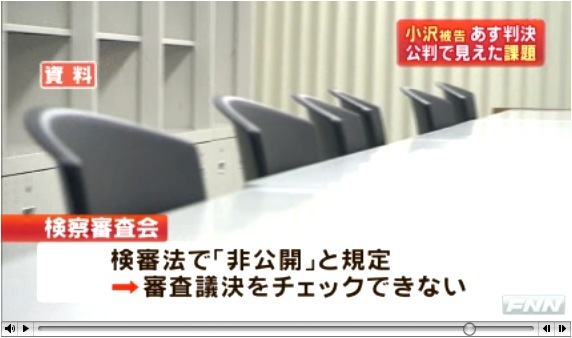 ・Here in Japan, there is a committee of randomly selected civilians known as the Prosecution Inquest Committee, which is authorized to prosecute dropped cases if they choose to do so upon requests from civic organizations. 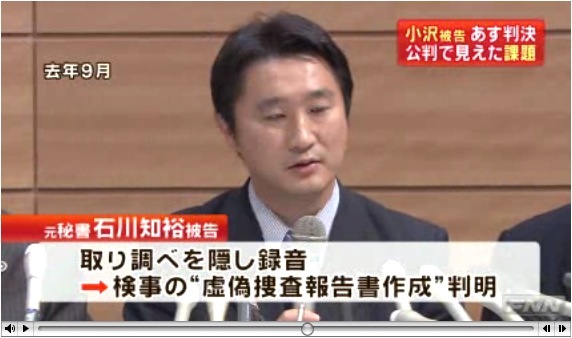 If so, the prosecutors must reinvestigate those cases. 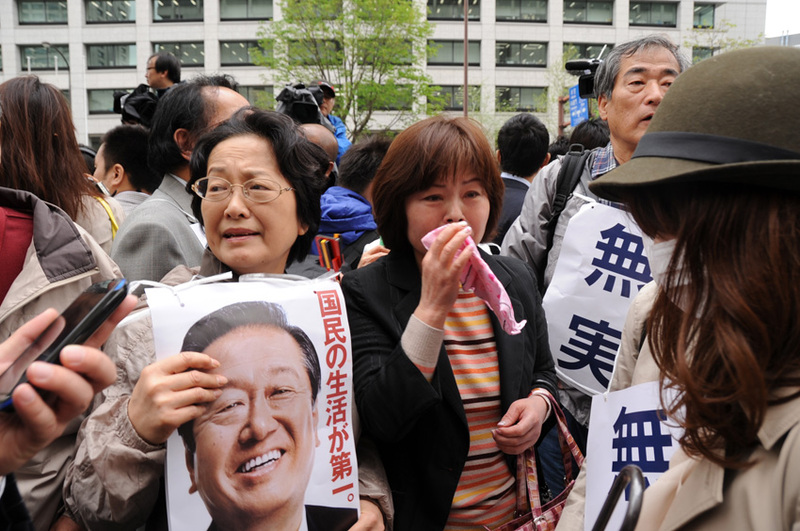 If the prosecutors decide to drop them once again, the Prosecution Inquest Committee must decide whether to prosecute or not for the second and last time. 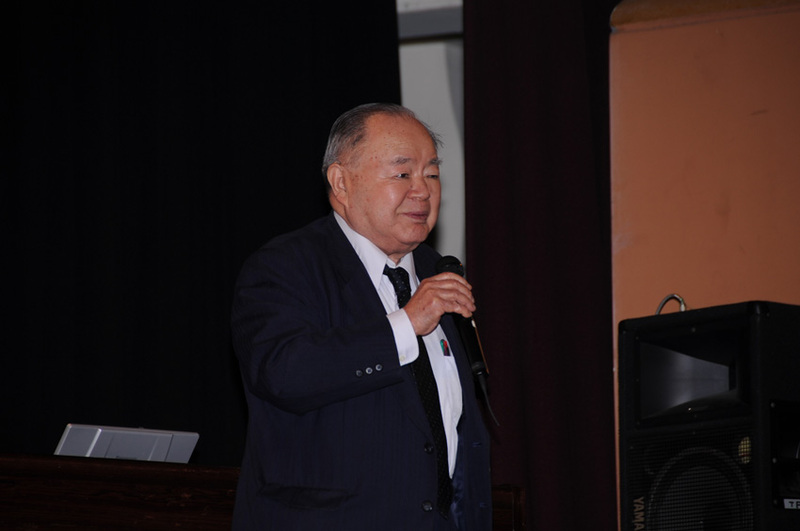 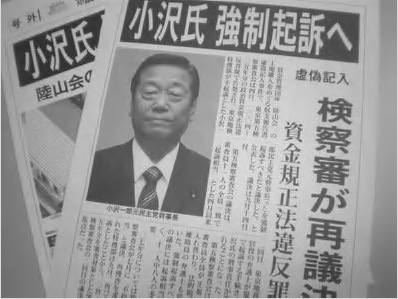 After an anonymous civic organization pressed charges against Mr. Ozawa over a dropped case, two inquests were held by the Prosecution Inquest Committee, ruling both times that he ought to be prosecuted. 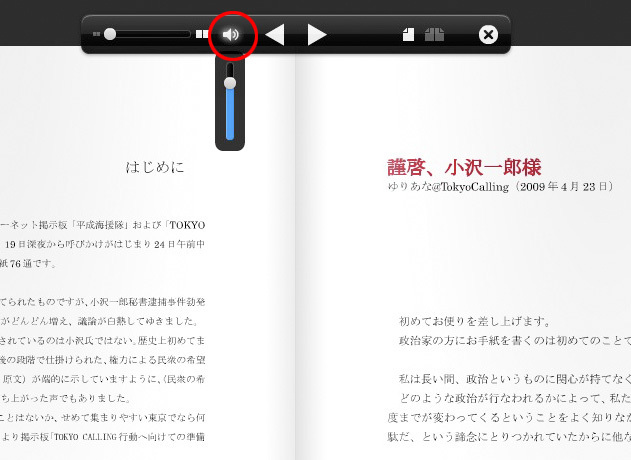 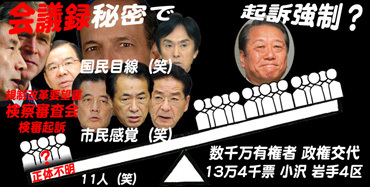 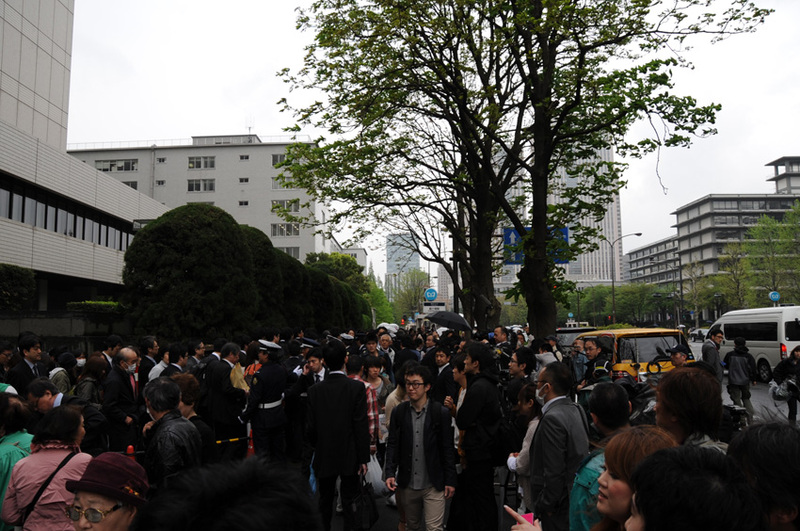 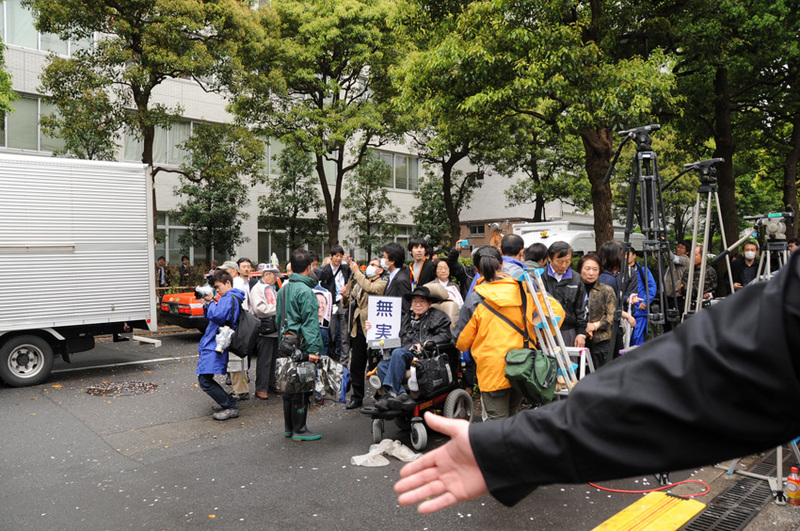 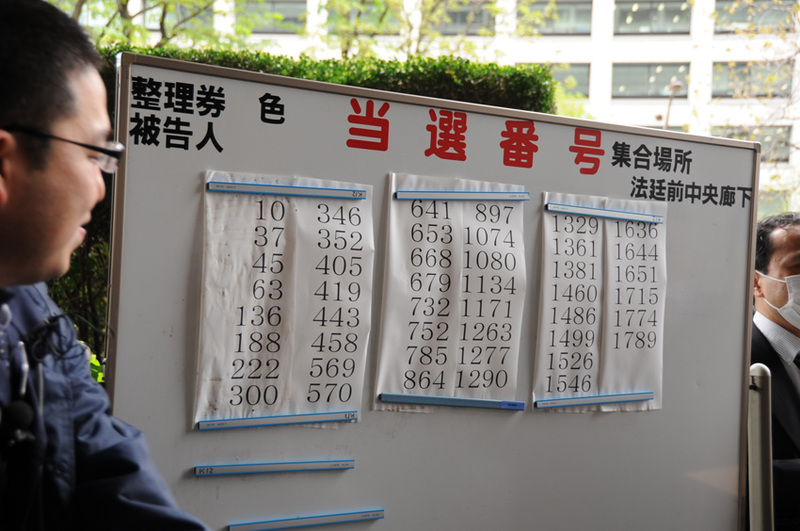 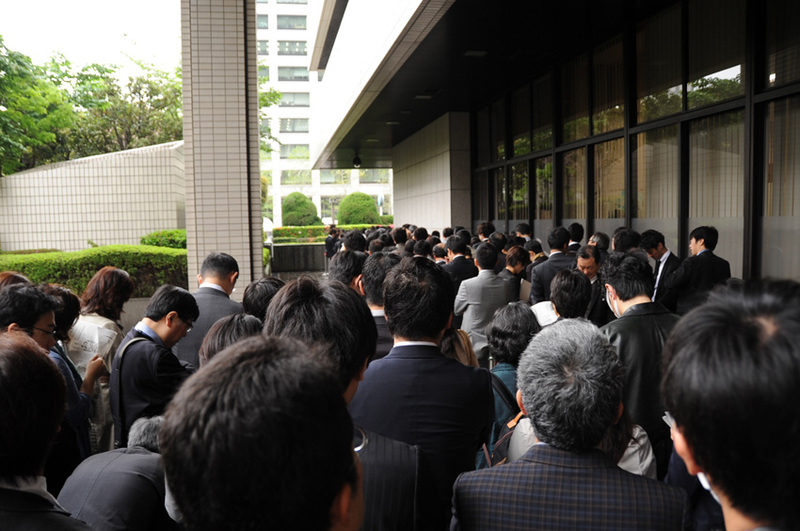 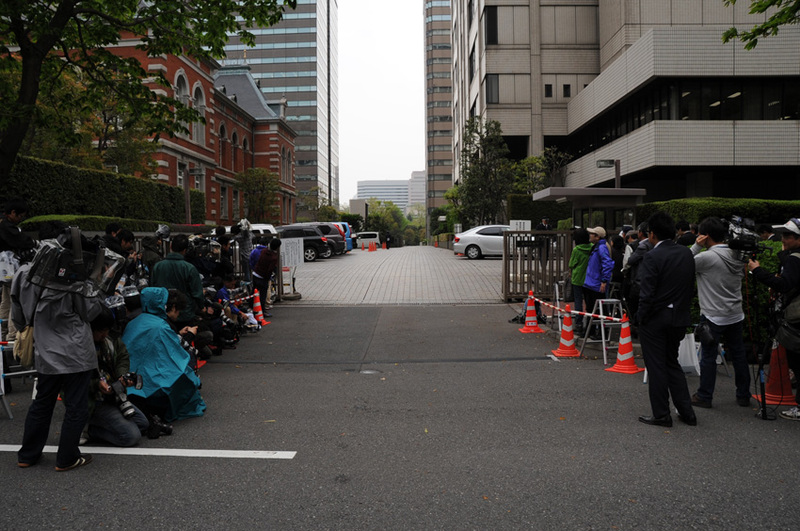 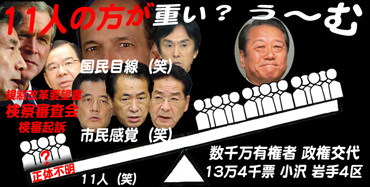 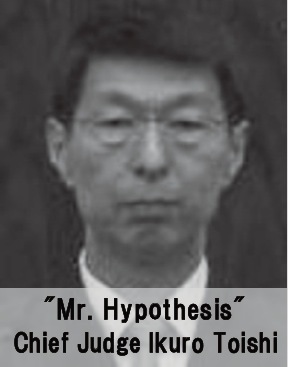 Although committee members are to be randomly selected by a machine and to be replaced for each inquest, in both inquests against Mr. Ozawa, the average age of the members was 34.55 years; judging from the improbability of this age average, it could only be said that the machine was "glitched" on purpose. 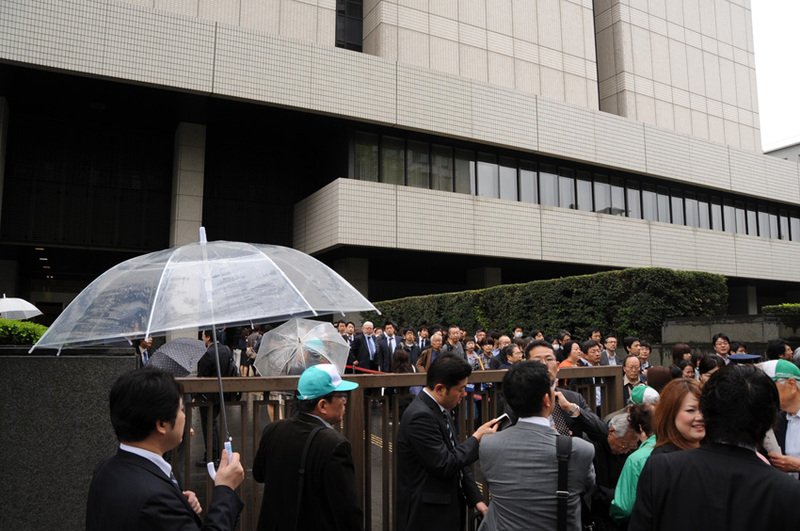 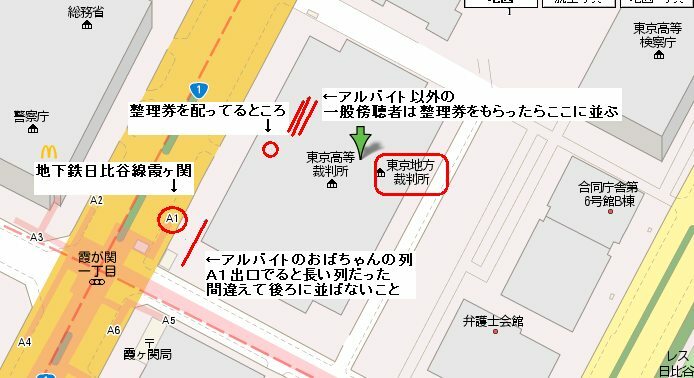 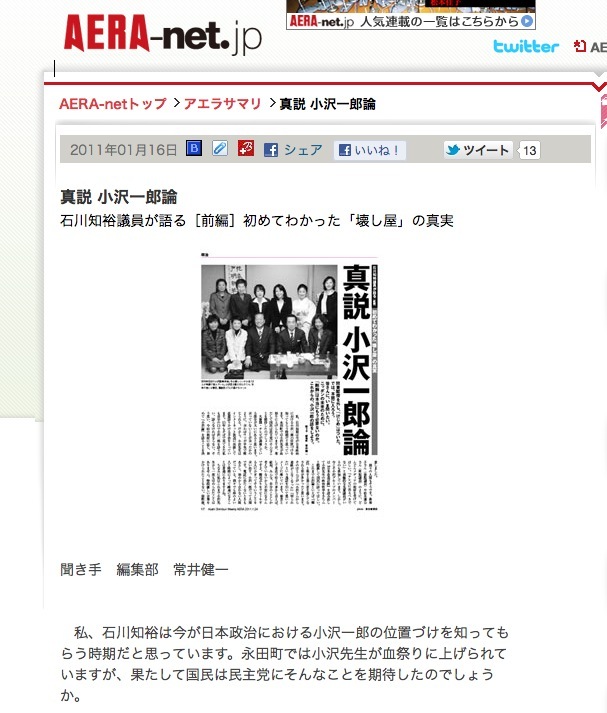 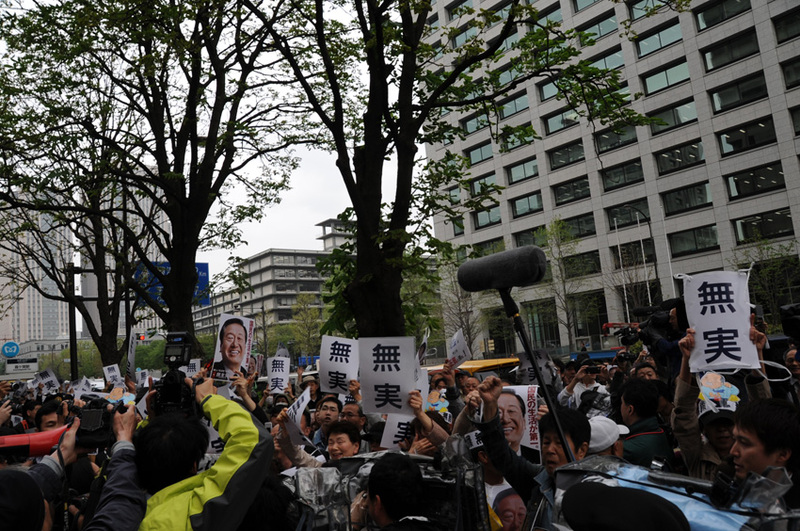 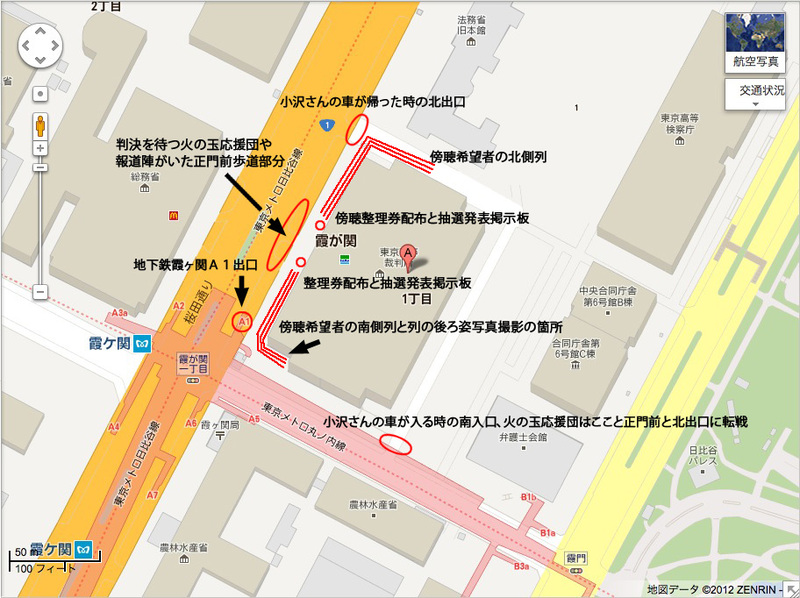 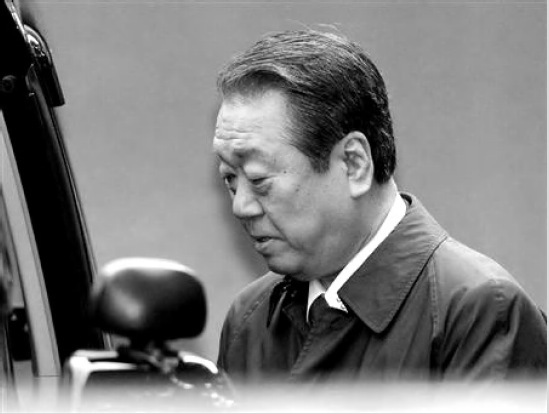 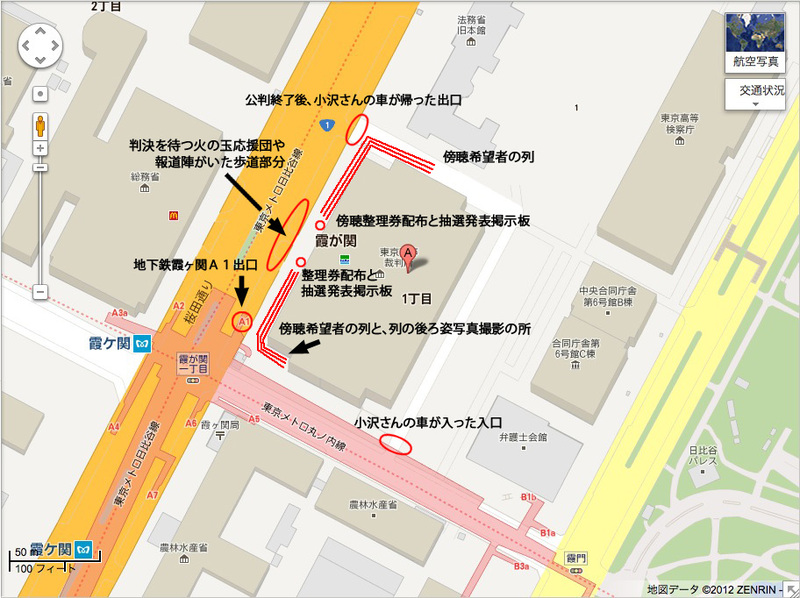 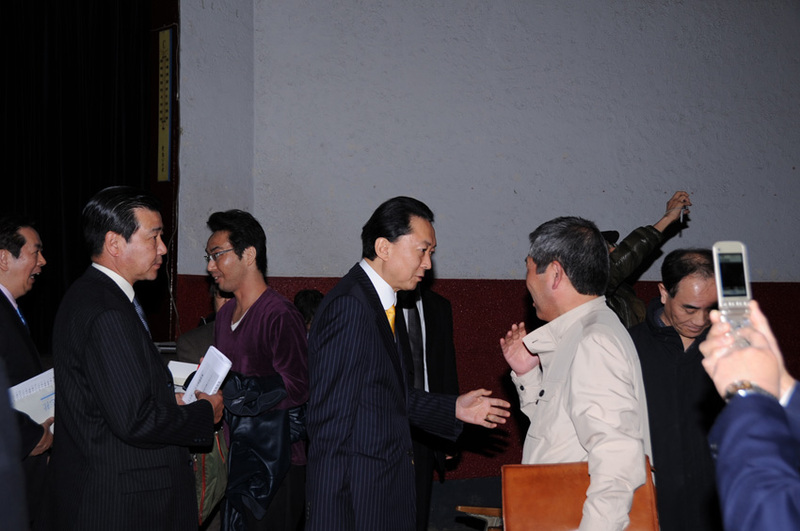 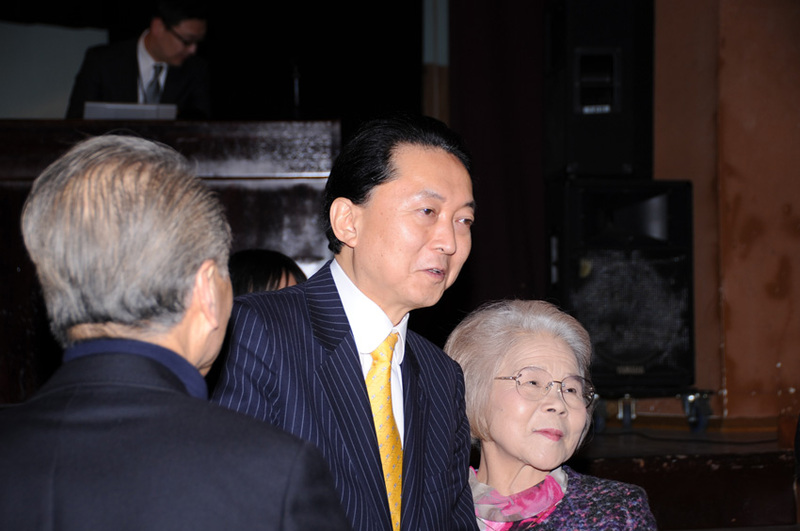 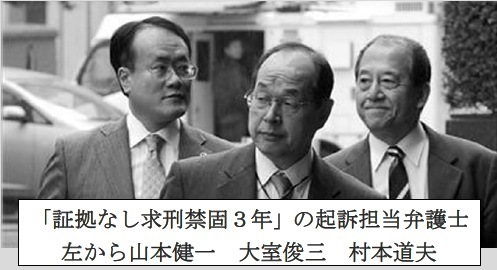 ・Construction company officials testified to the prosecutors that they did not make any illegal donations to Mr. Ozawa, indicating his possible innocence. 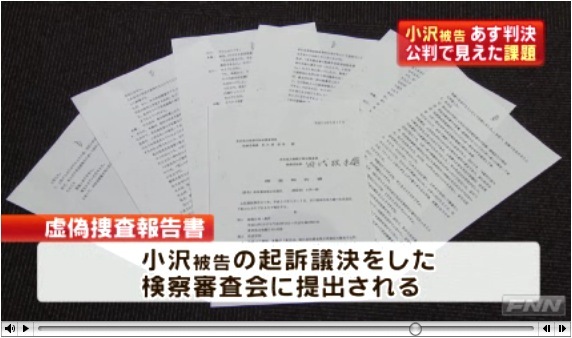 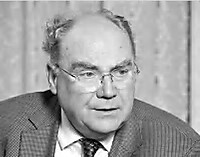 However, the prosecutors did not submit written statements of these hearings (a total of 70 pages) to the Prosecution Inquest Committee although they were required to. 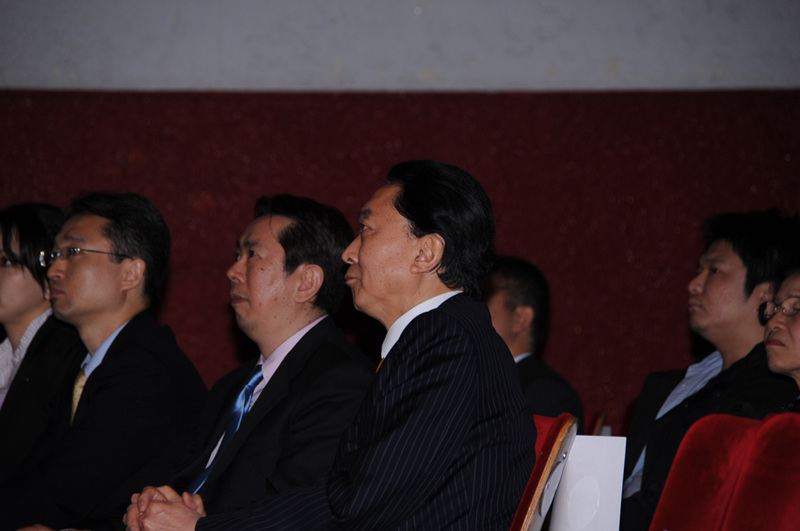 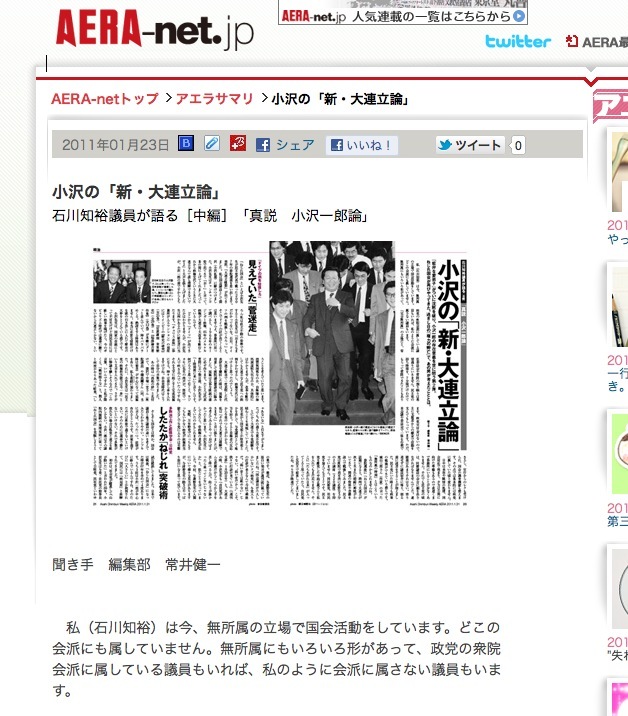 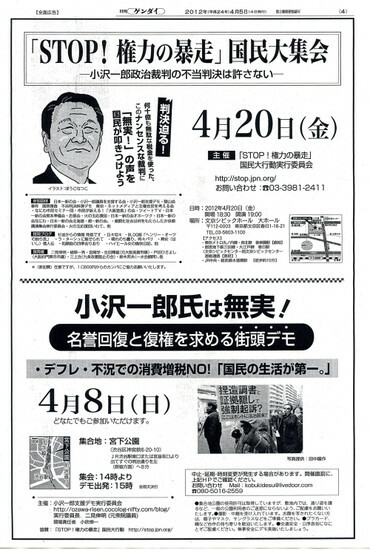 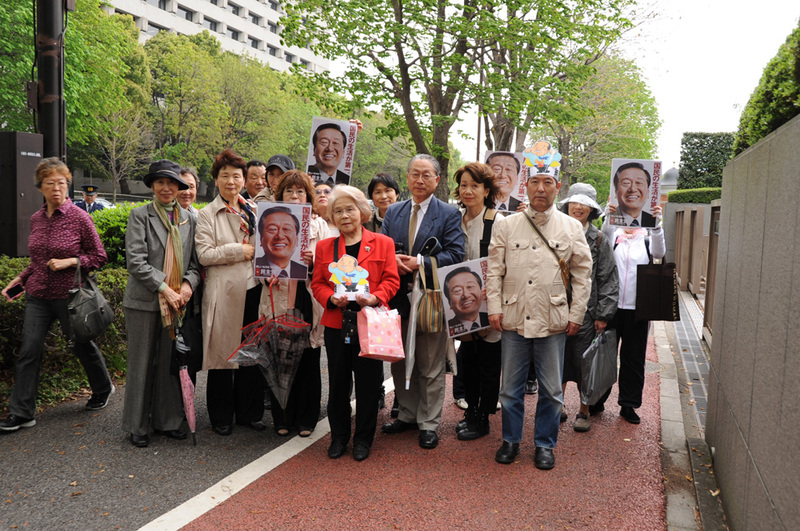 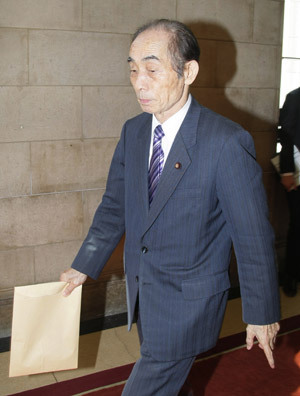 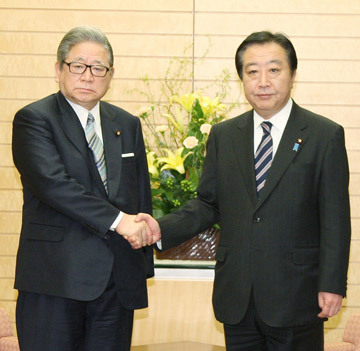 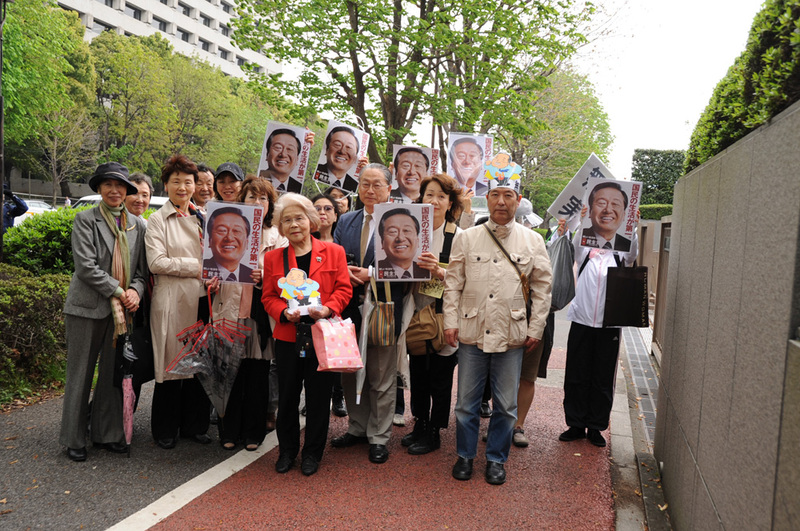 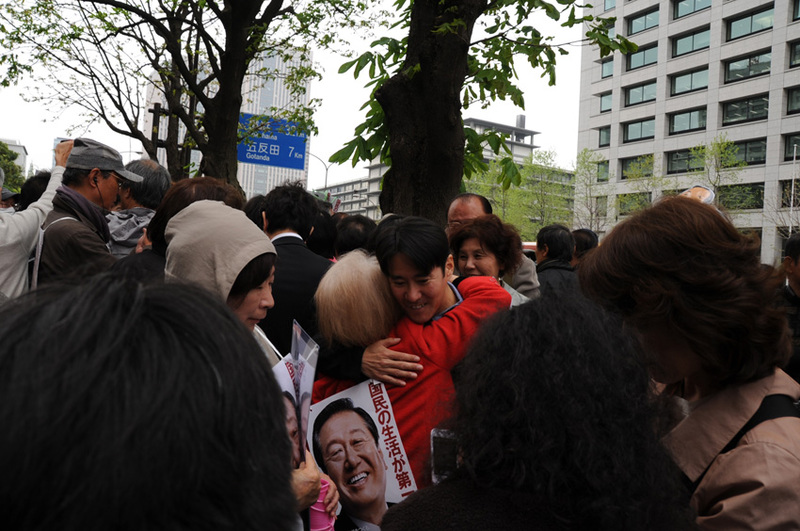 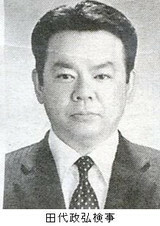 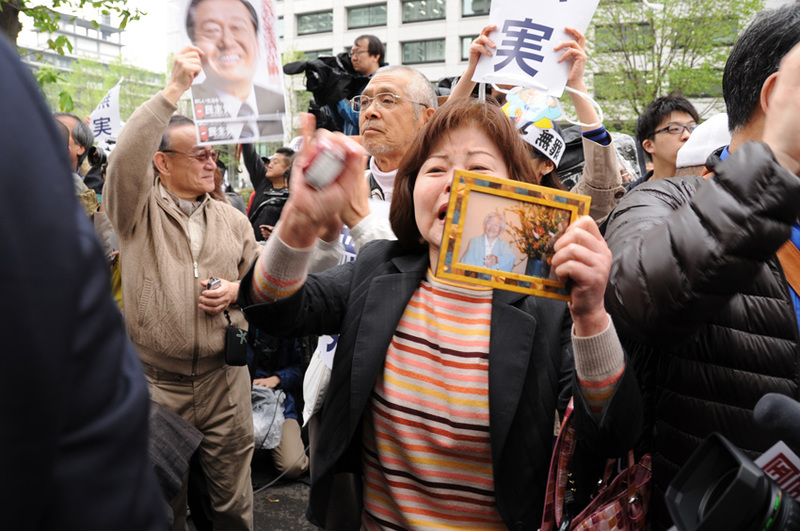 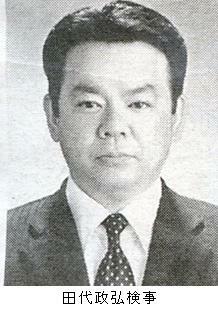 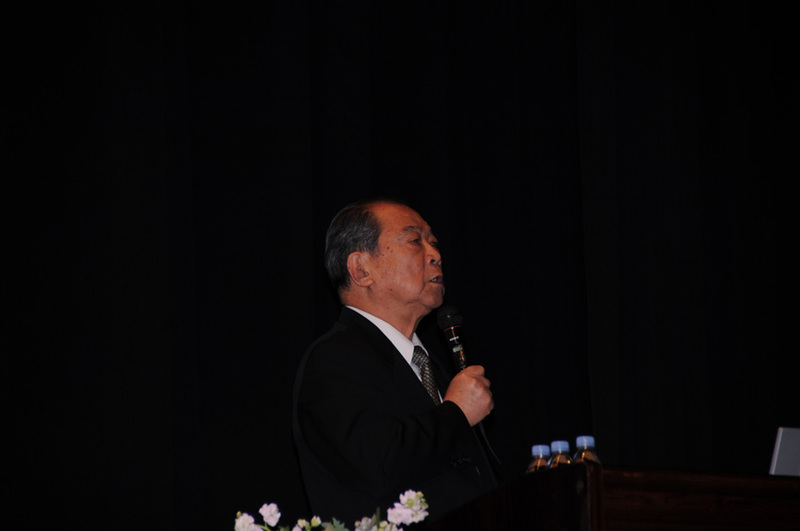 It is believed that, as a result, Mr. Ozawa was indicted by the Prosecution Inquest Committee (The only person who admitted to giving secret donations to Mr. Ozawa has a criminal record of giving false testimony in another trial, stating that he gave secret donations to the former mayor of Fukushima prefecture though he did not). 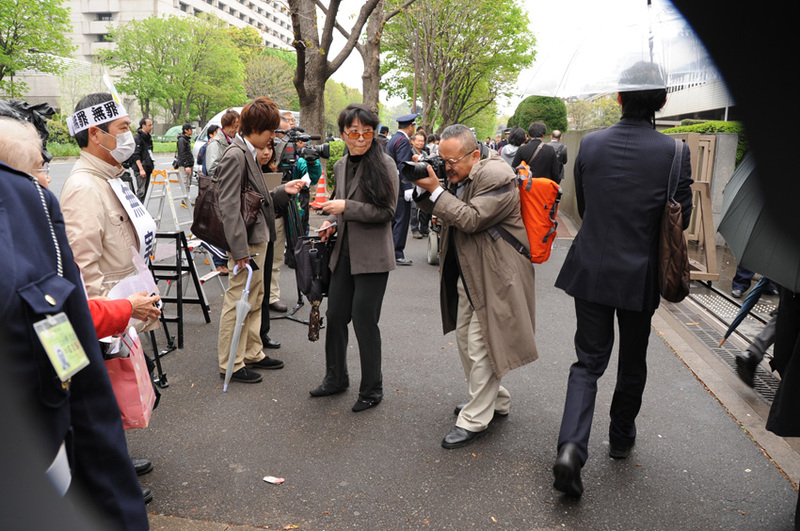 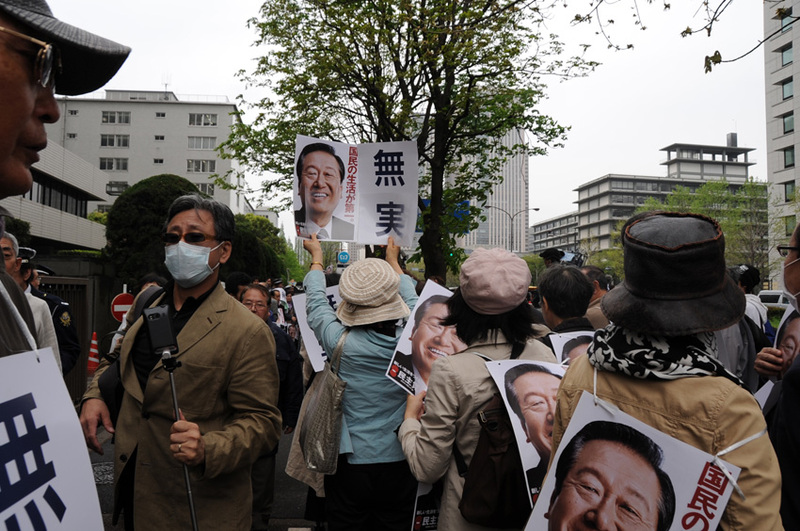 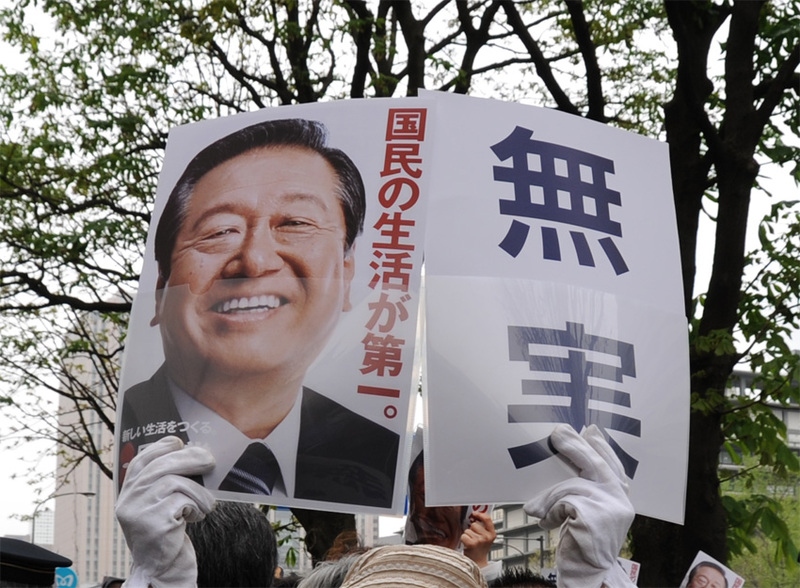 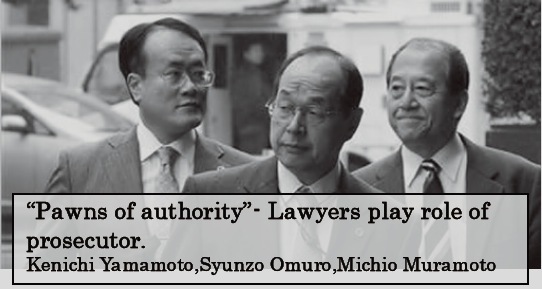 ・The Prosecution Inquest Committee's hired lawyer, in the position of giving advices to the committee members on whether to indict or not, had been replaced by another lawyer who is said to be affiliated with opponent politicians of Mr. Ozawa. 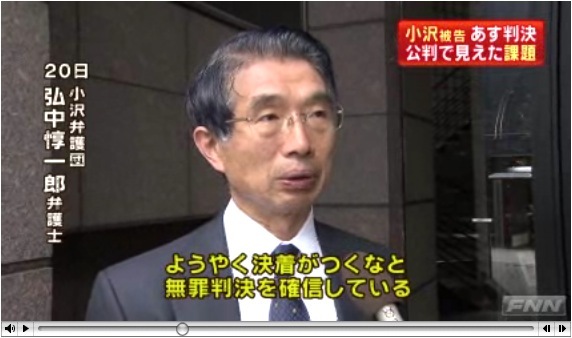 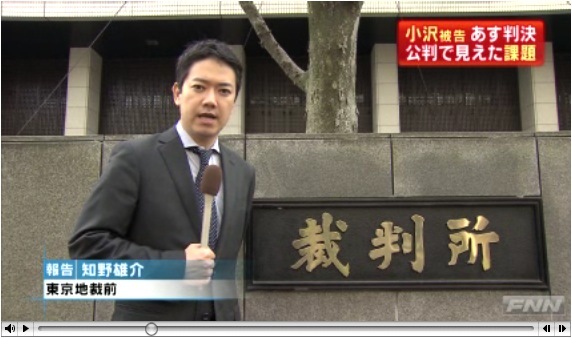 ・Judge Ikuro Toishi of the Tokyo District Court, based on his hypothesis, ruled that Mr. Ozawa's secretaries were guilty, although there is no clear evidence of secret donations/falsified fund report or conspiracy. 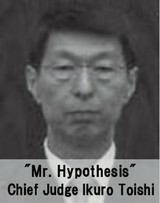 After this incident, he has been dubbed as "Mr. Hypothesis". 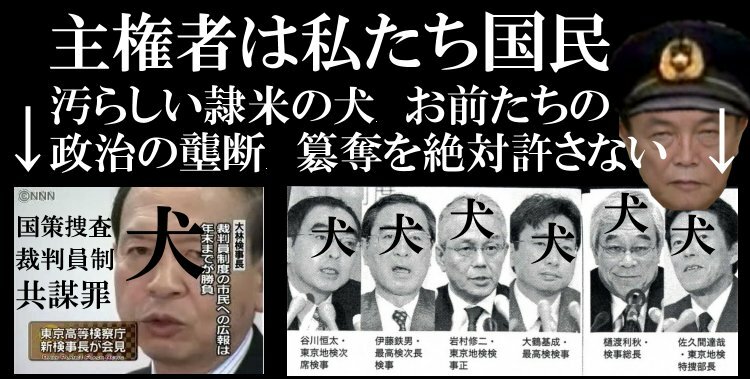 ・Tsunehiko Maeda, a former prosecutor, testified to the court that the investigation was based on wrong assumptions, and that most of the prosecutors seemed reluctant towards the investigation, save for a few head prosecutors who, for some reason, wanted to indict Mr. Ozawa desperately. 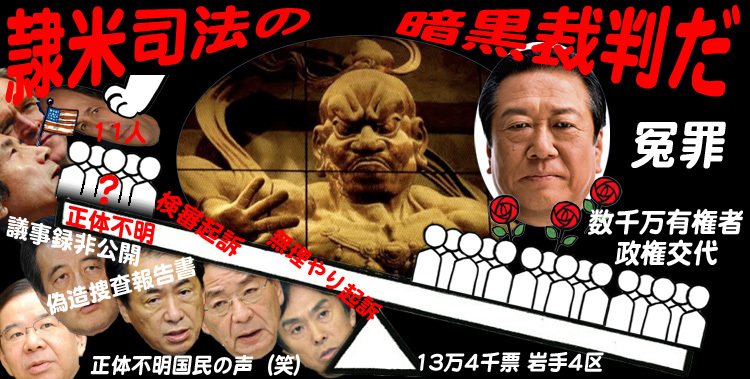 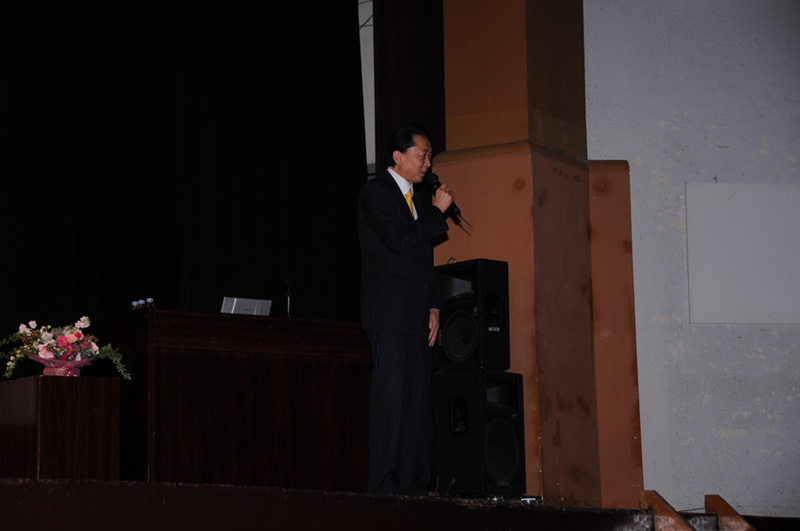 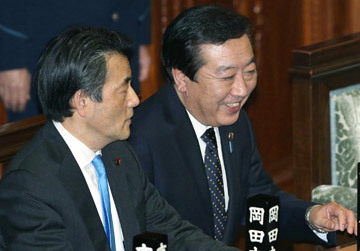 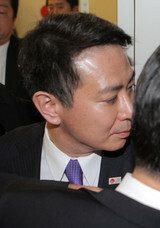 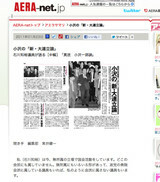 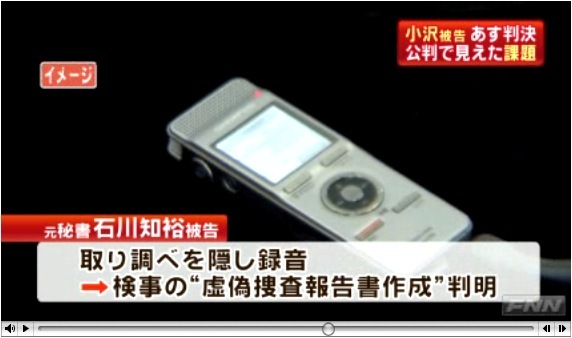 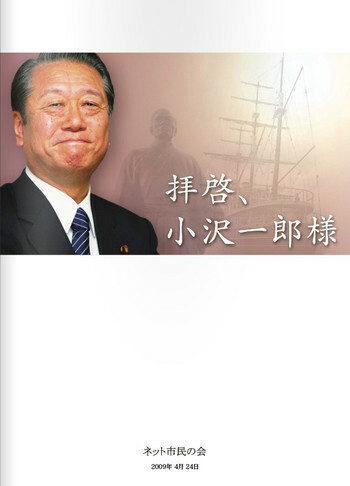 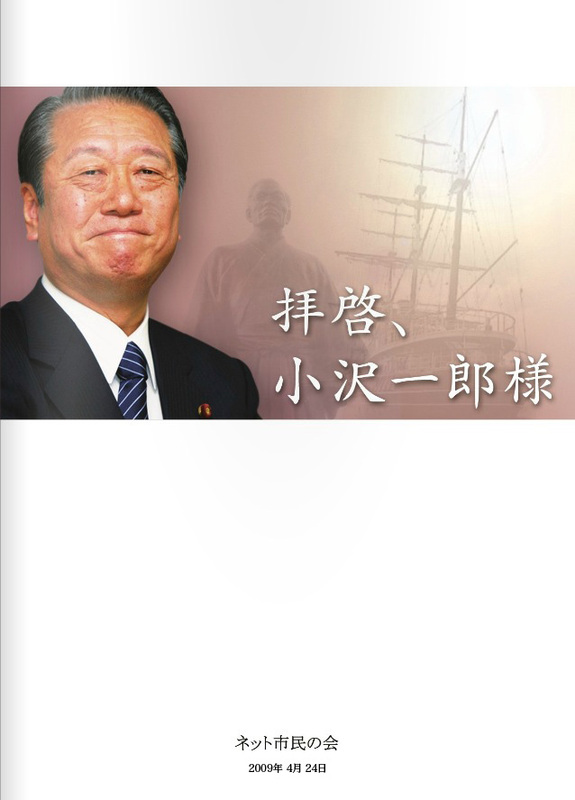 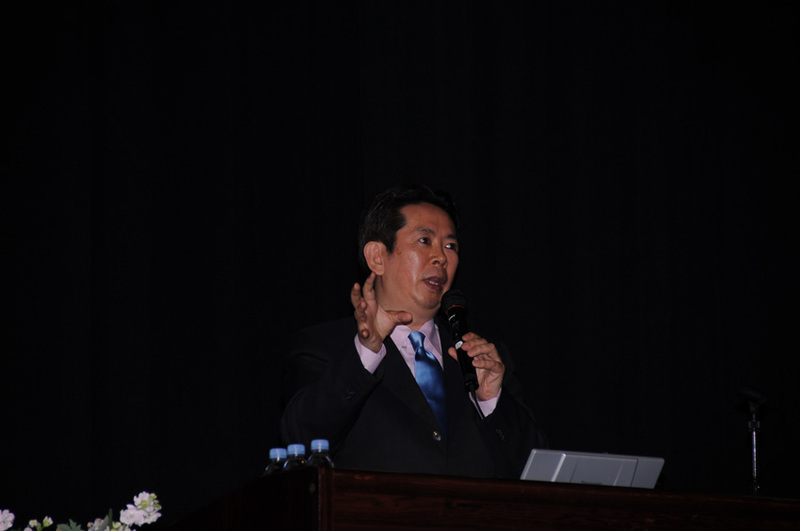 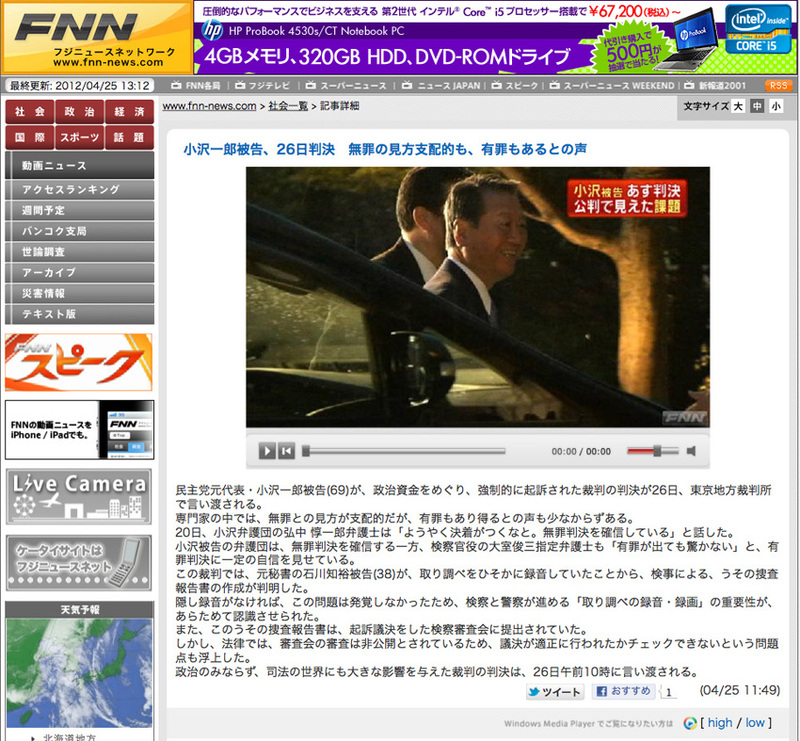 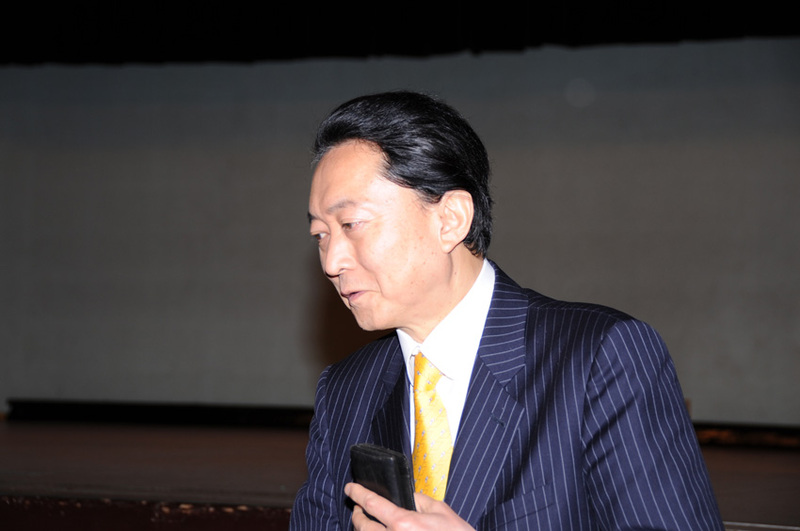 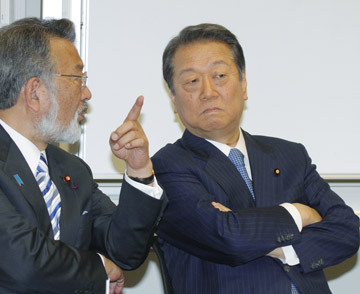 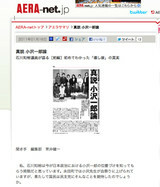 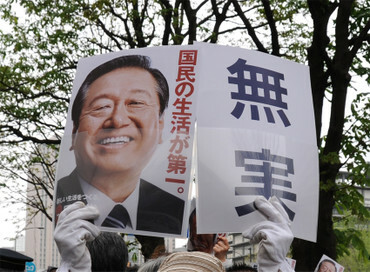 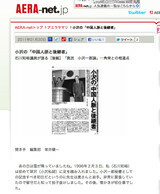 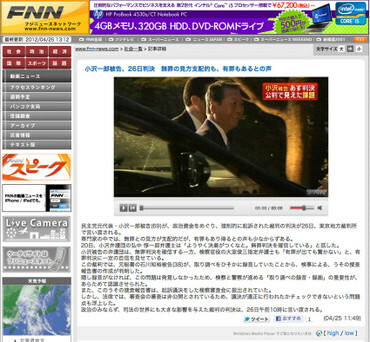 ・The written statement taken from Congressman Tomohiro Ishikawa, a former secretary of Mr. Ozawa, states that after hearing the prosecuter preach on how lying on the behalf of a superior is yakuza-like and a betrayal to the supporters, he finally admitted falsifying political fund reports under Mr. Ozawa's approval. 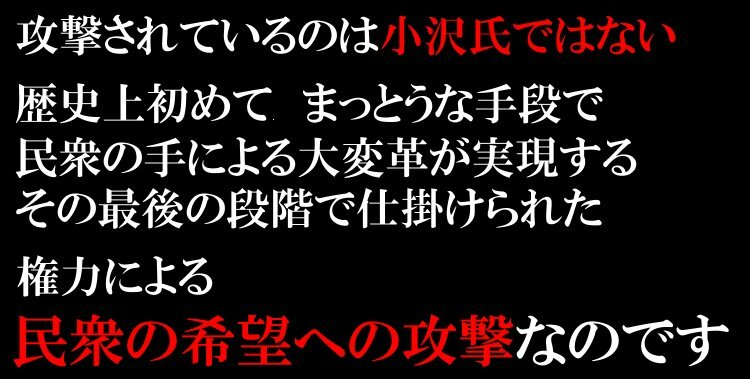 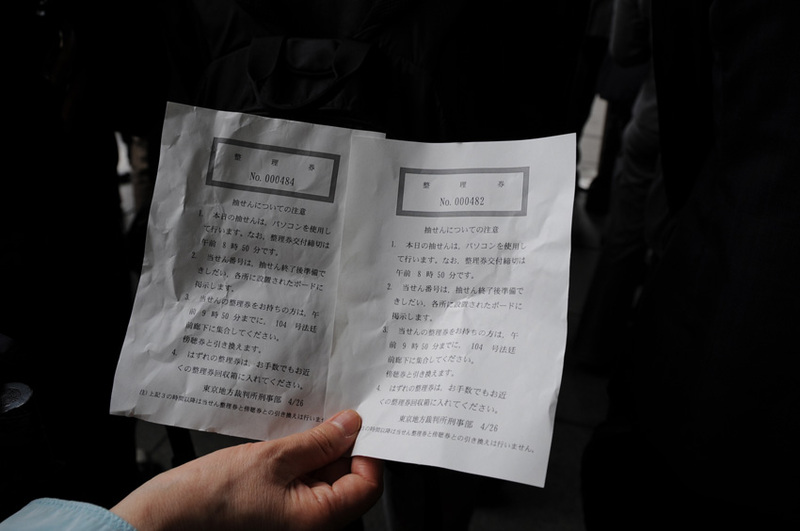 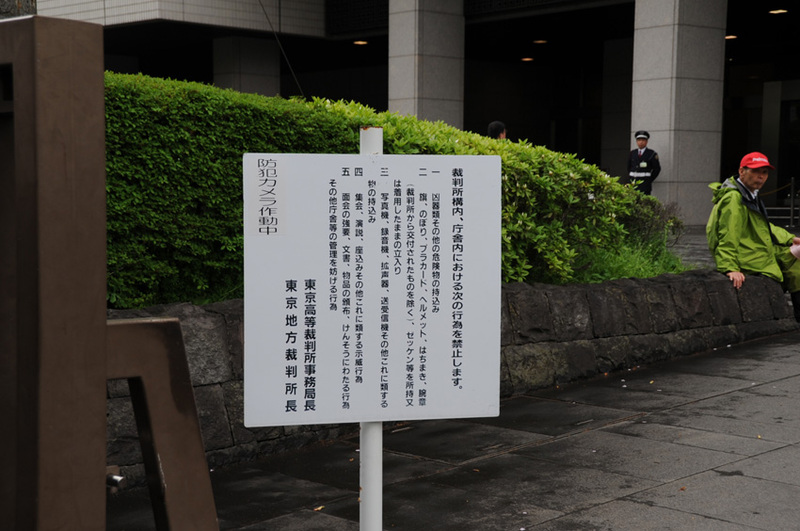 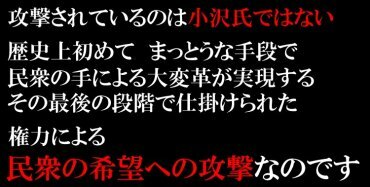 However, it turned out that this written statement was fabricated by Prosecutor Masahiro Tashiro, after Mr.Ishikawa's secret recording of his conversation with Mr. Tashiro was presented at the court (a citizens group has filed charges against Mr. Tashiro on this matter). 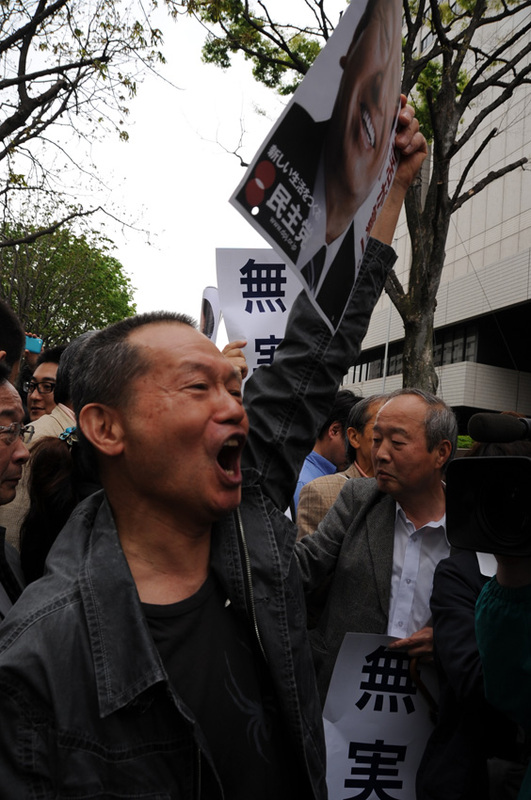 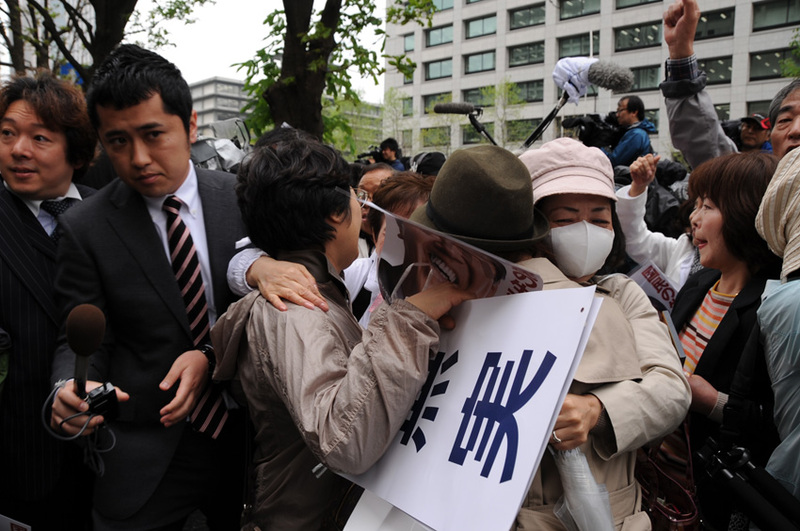 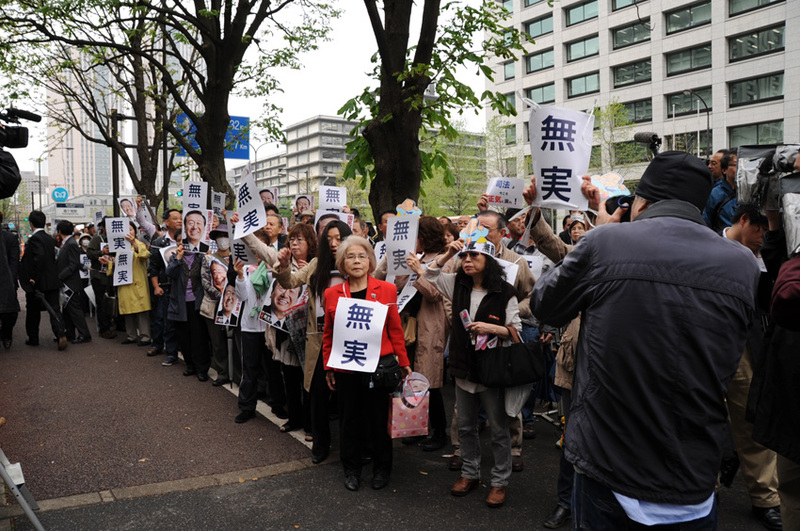 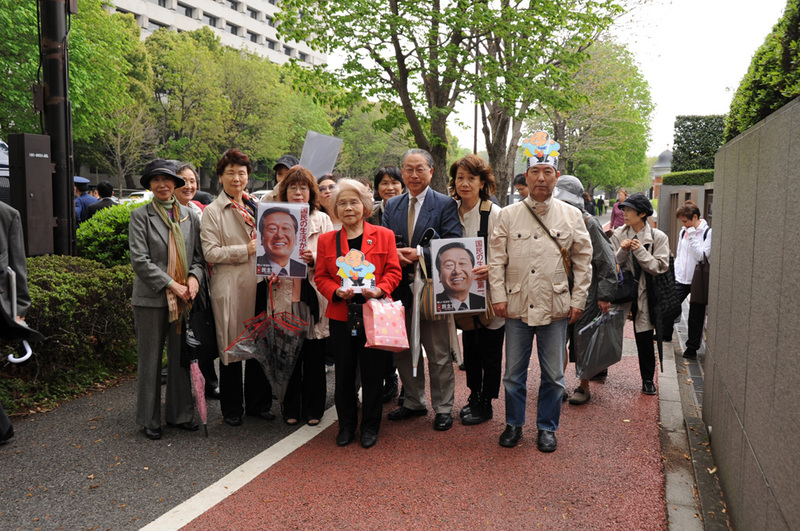 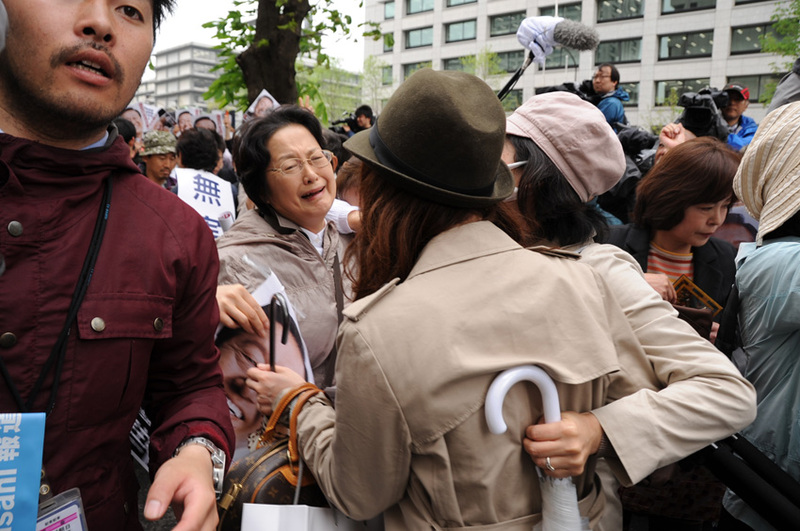 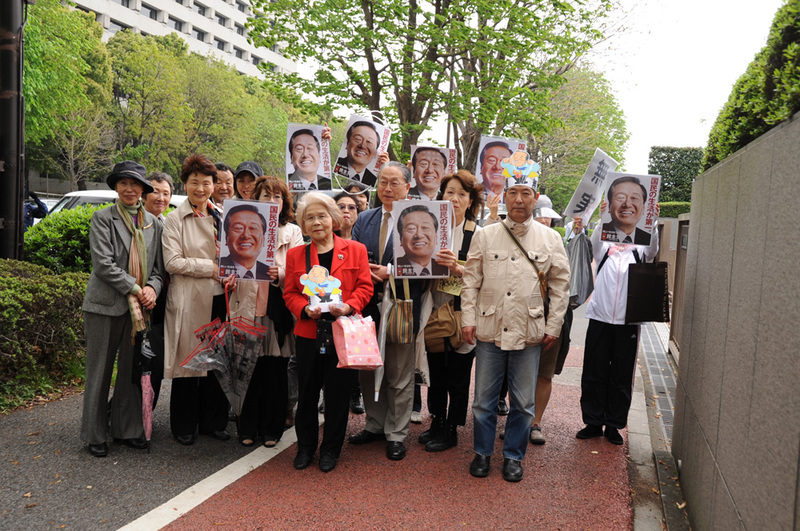 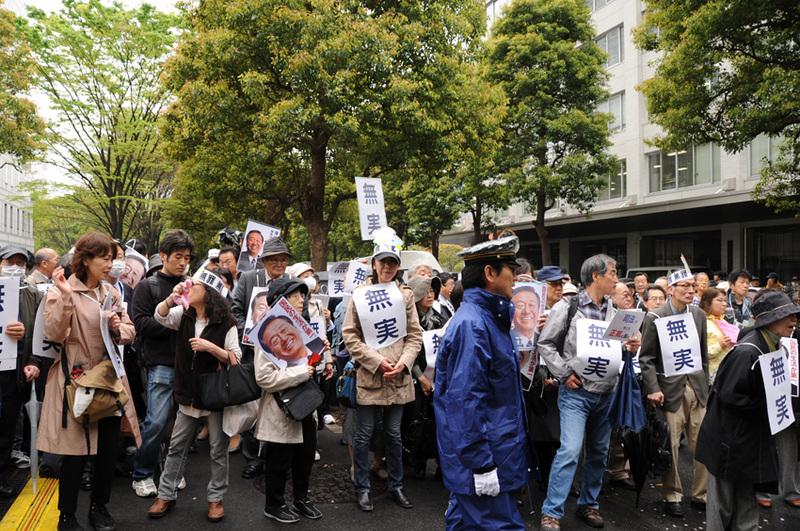 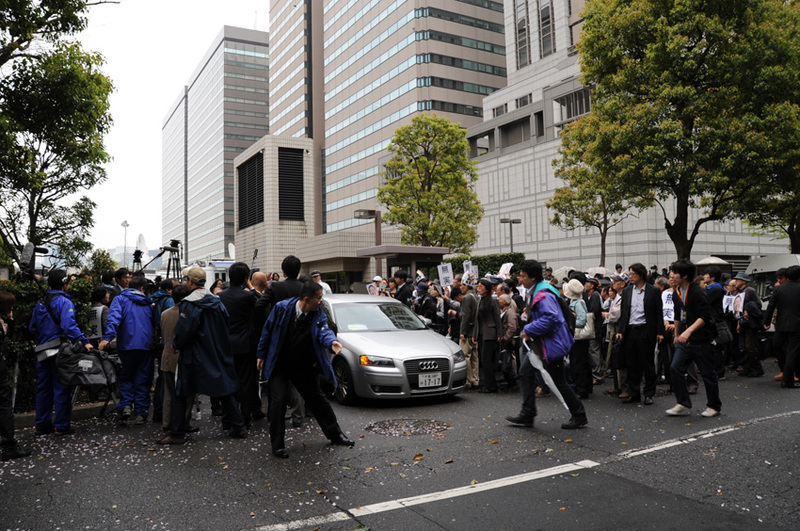 ・Although it has been proven that the suspicions cast upon Mr. Ozawa were all fabricated, the opposing lawyers demanded him to a 3 year prison-term for his "denying of committing crimes" (in Japan, if the Prosecution Inquest Committee prosecutes dropped cases, a group of lawyers hired by the court must fill the prosecutors' spots for the trials).